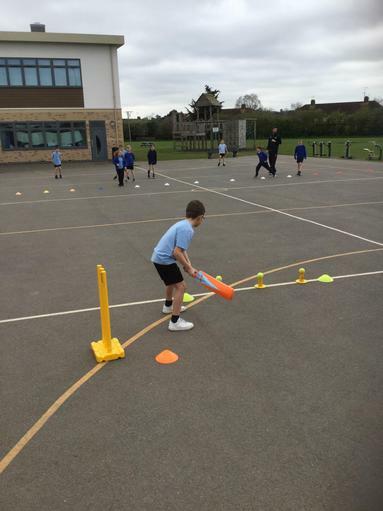 Over the last half-term, pupils from Year 3, 4 and 5 have enjoyed an extra hour a week of cricket coaching from Chance To Shine. 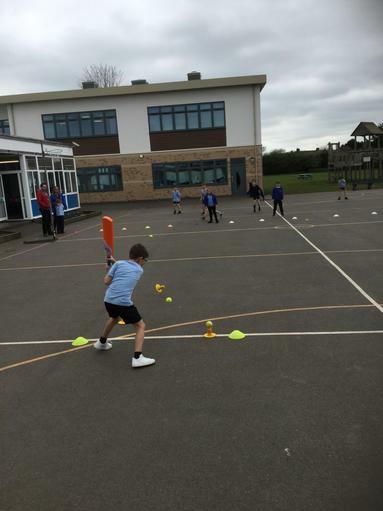 The sessions have enabled children to develop their knowledge of cricket as well as improving their gross motor skills in a fun learning environment. 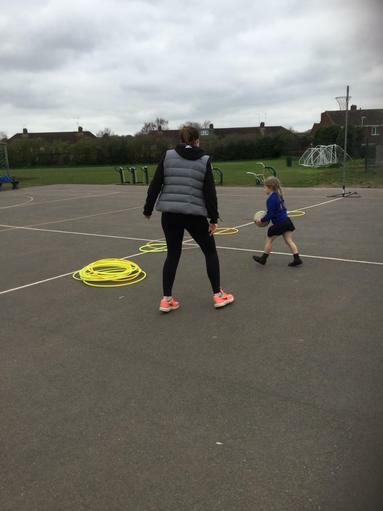 The Chance To Shine program will be continuing with the remaining classes from Year 2, 3 and 6 after May half-term. 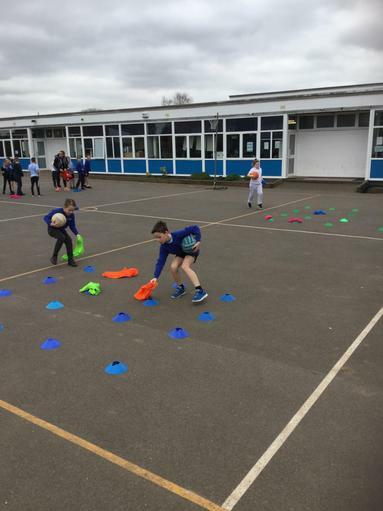 On a very wet and windy Tuesday afternoon, Forres Primary School entered an 'A' Team into the HDSSA Football Tournament hosted by Cranbourne Primary School. 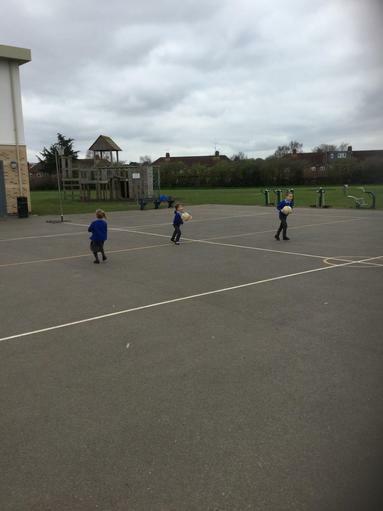 In difficult conditions the boys really struggled to get going and unfortunately did not manage to qualify from the group stages. 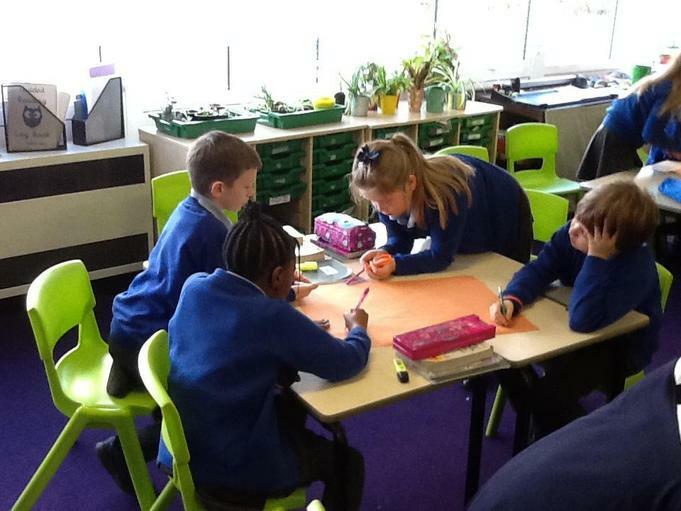 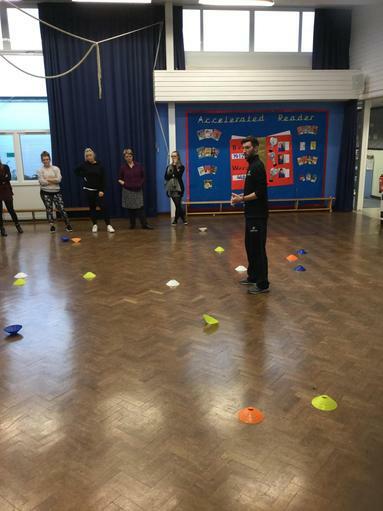 Thank you to Westfield Primary School for organising and Cranbourne Primary School for hosting. 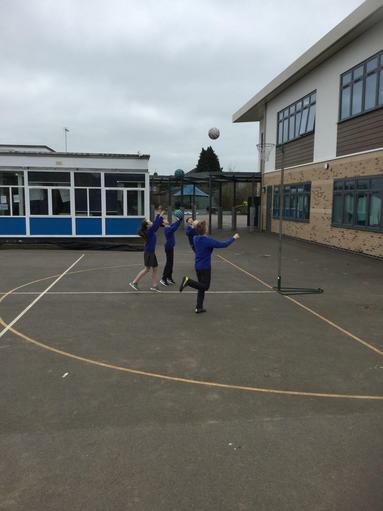 Forres Primary School entered one team into the HDSSA Netball Tournament on Wednesday 27th March 2019. 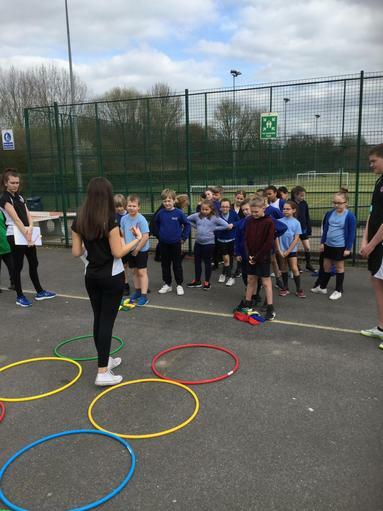 The tournament was hosted by John Warner School and included all the schools in the Hoddesdon and Broxbourne District. 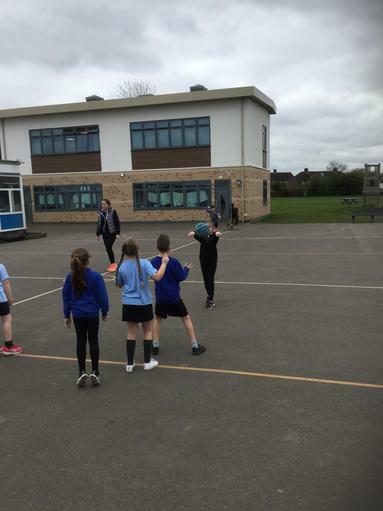 This was the last netball tournament that the team will compete in this year and after a long wait the girls finally won a game, beating Sheredes 2-1 in the group stages. 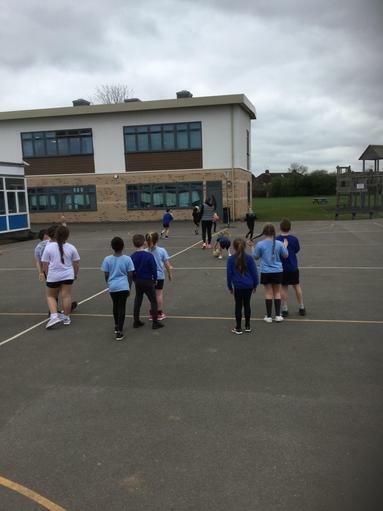 Unfortunately that proved to be our only win and despite the best efforts of all the pupils, the netball team did not qualify for the semi-finals. 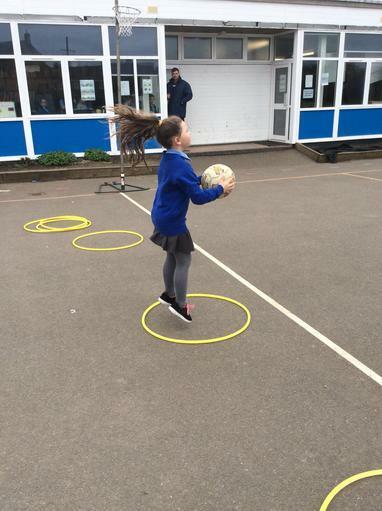 We are all very proud of the girls for always playing with enthusiasm and a smile on their faces. 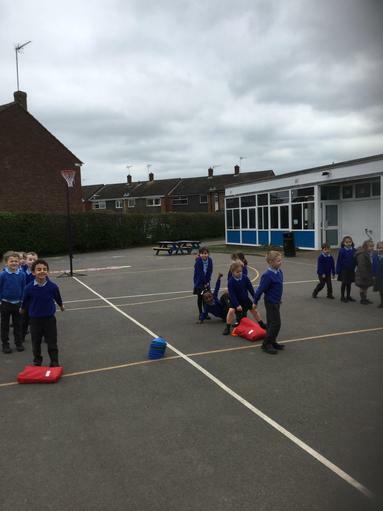 To get a win this year was very well deserved for all their effort and endeavour. 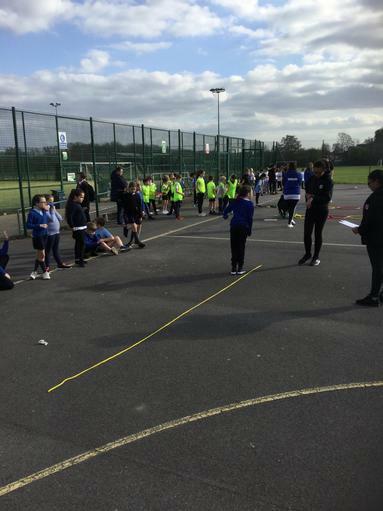 Thank you to Sheredes Primary School for organising the event and to John Warner School for hosting and providing some excellent umpires. 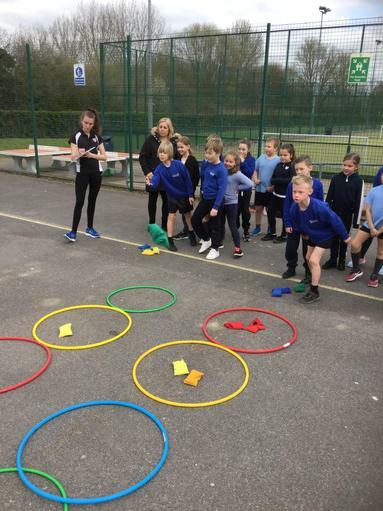 On Tuesday 26th March 2019, Forres Primary School entered two teams into the A10 School Sports Partnership Y3/4 Multi-Skills Festival. 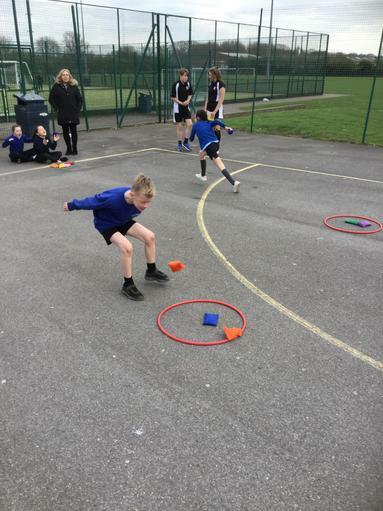 The festival was an opportunity for some of our younger pupils to compete against other schools in a variety of events, working on a lot of skills that they would have covered during PE lessons in school. 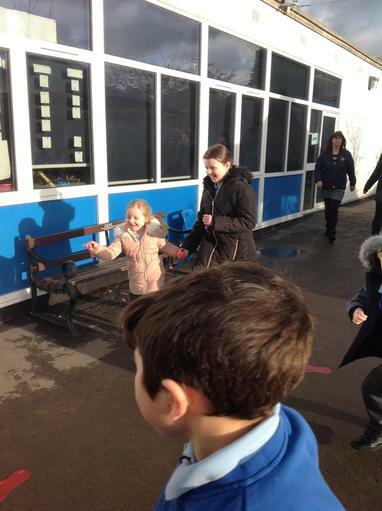 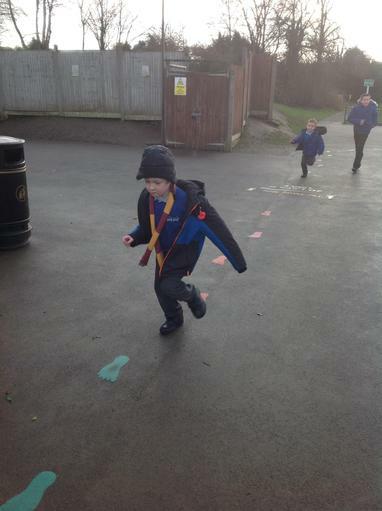 Skills covered included; throwing, balancing, skipping, catching, agility runs and jumping. 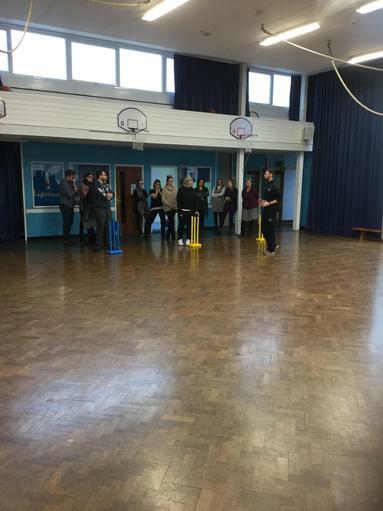 All the pupils really enjoyed an afternoon out of school and the feel of a competitive environment. 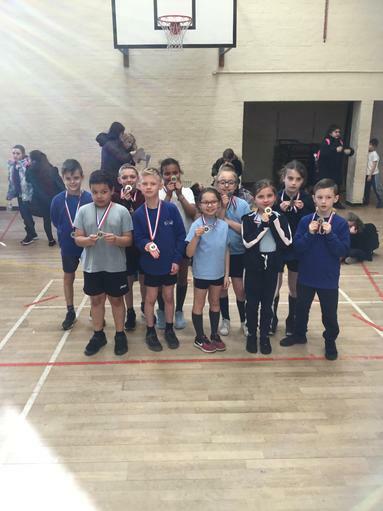 To top off an enjoyable day, our 'A' Team came runners-up in the overall competition and won some lovely silver medals. 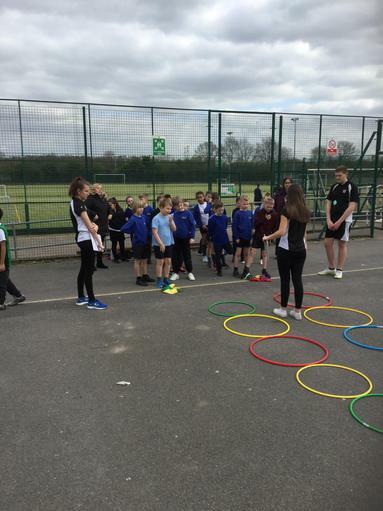 Well done to all involved and thank you to A10 for organising and Haileybury Turnford School for hosting. 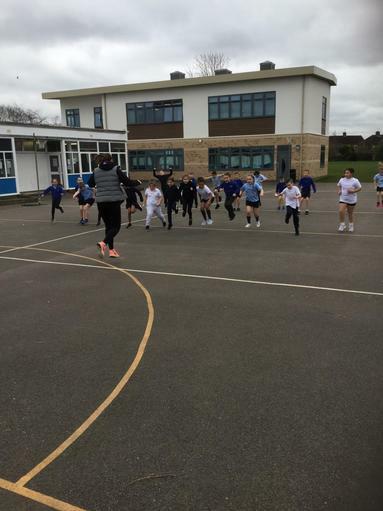 Our Year 5 pupils were excited to welcome Mark, from Your Town, in to school a few weeks ago to come and take over one of their PE lessons. 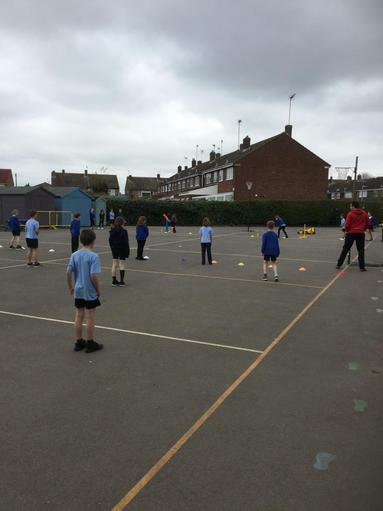 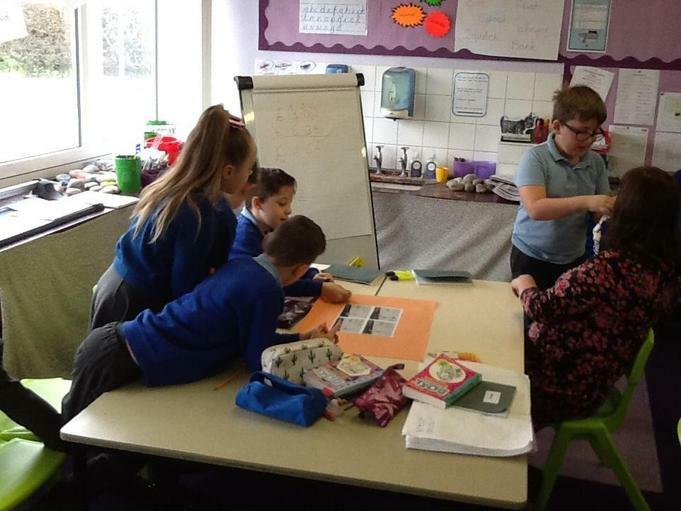 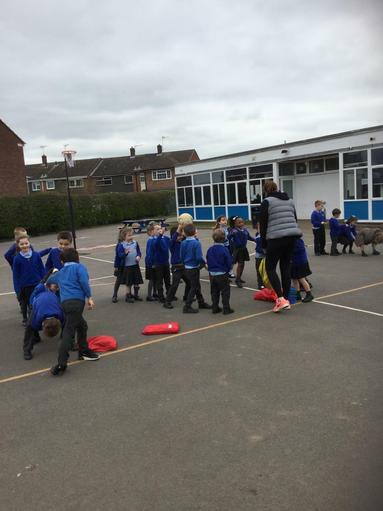 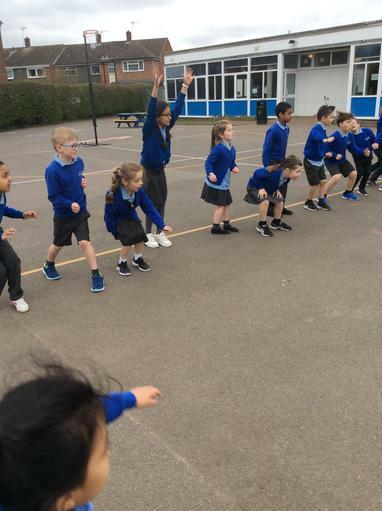 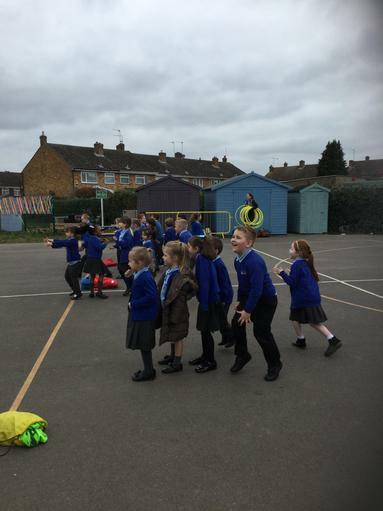 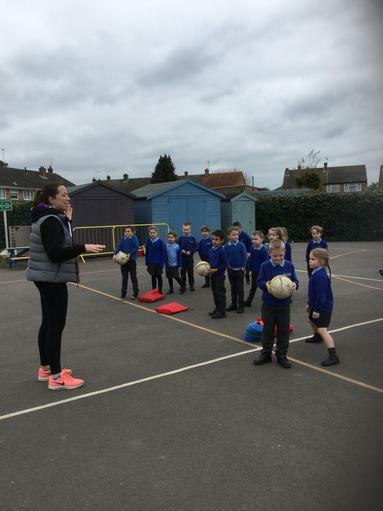 The aim of this lesson was to highlight the importance of community and how sports, particularly running, could help form and strengthen communities. 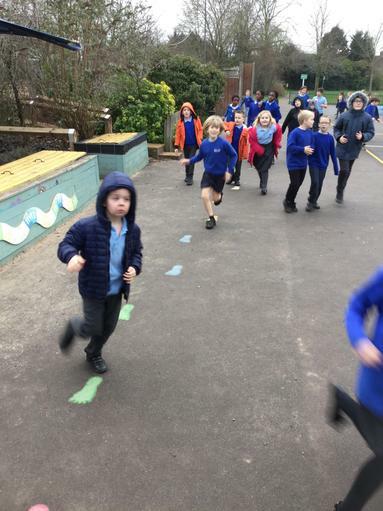 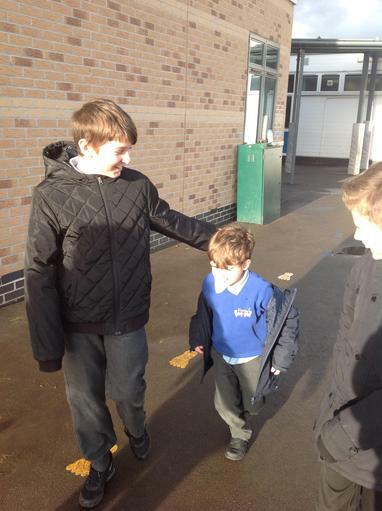 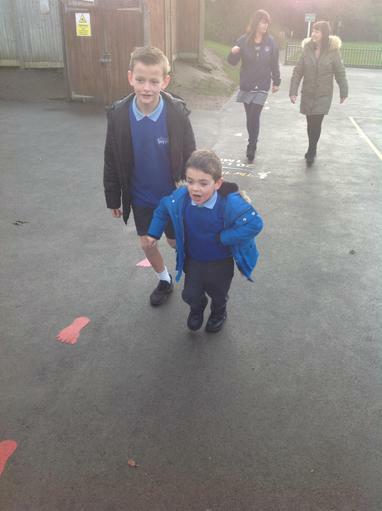 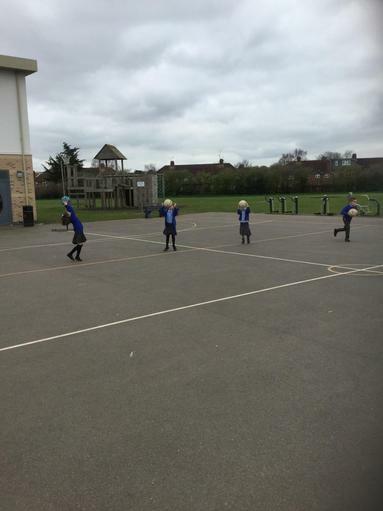 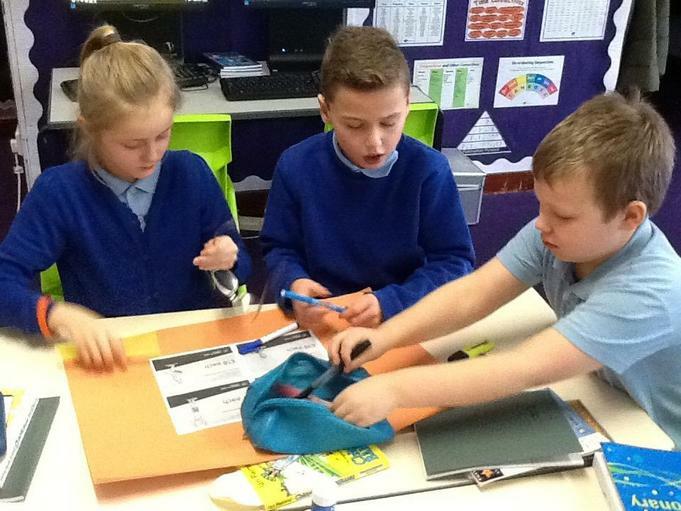 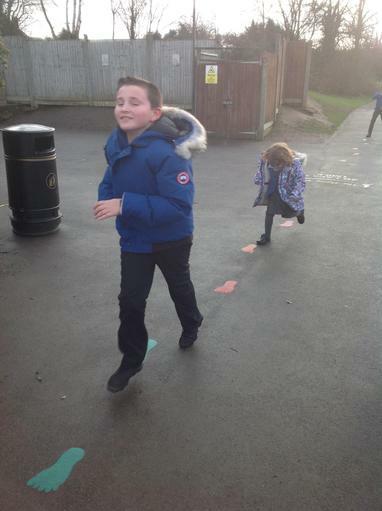 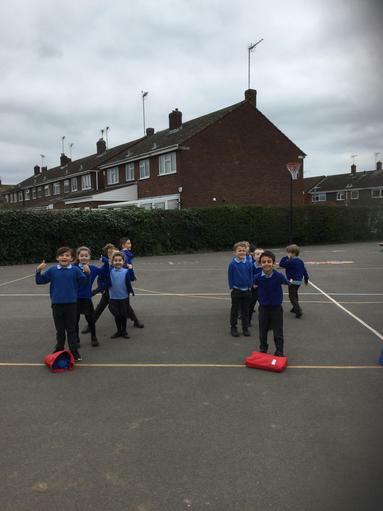 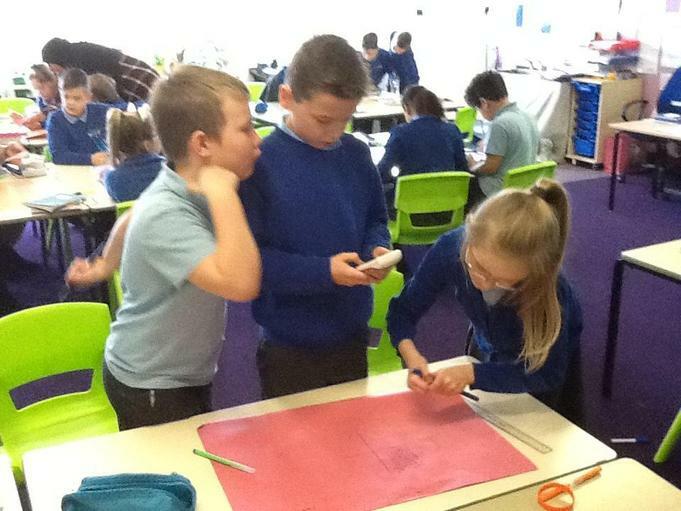 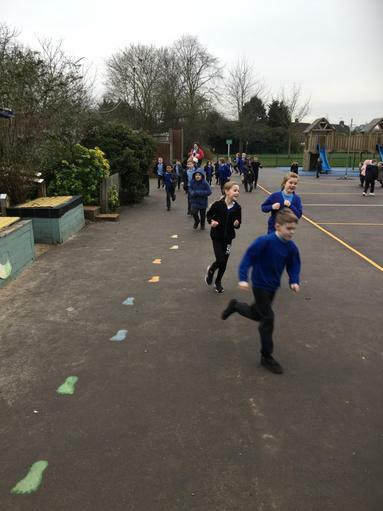 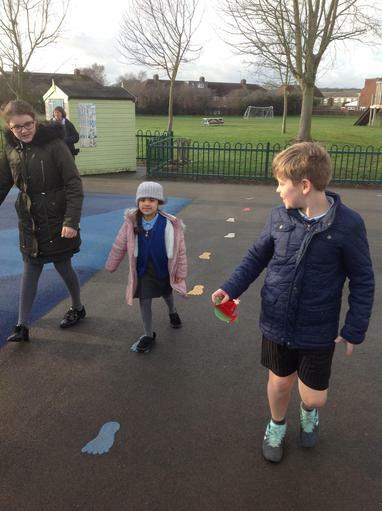 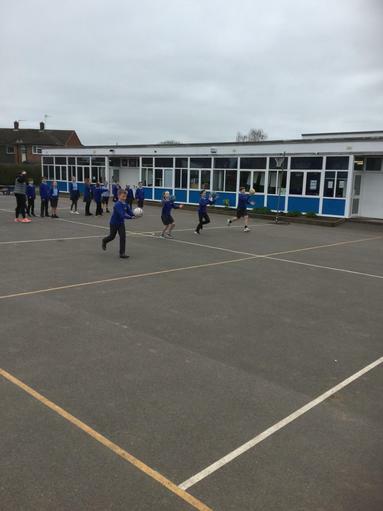 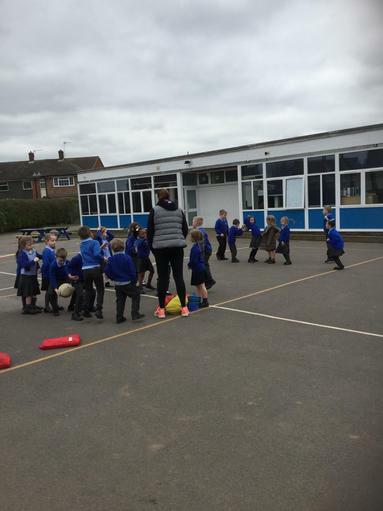 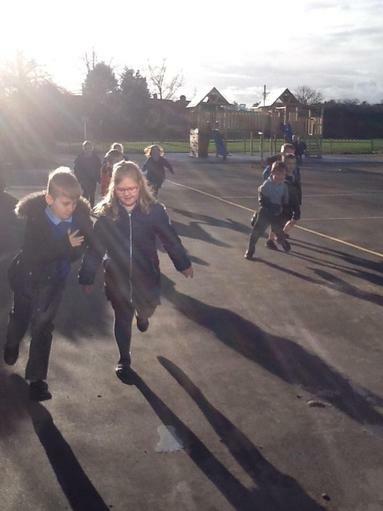 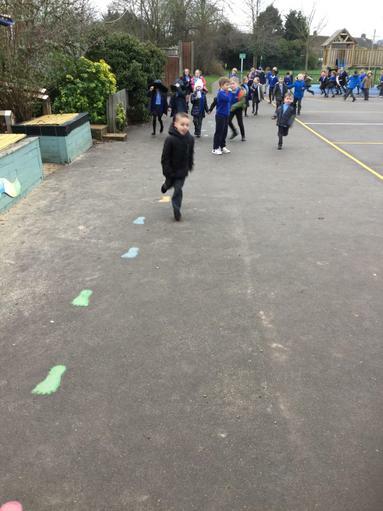 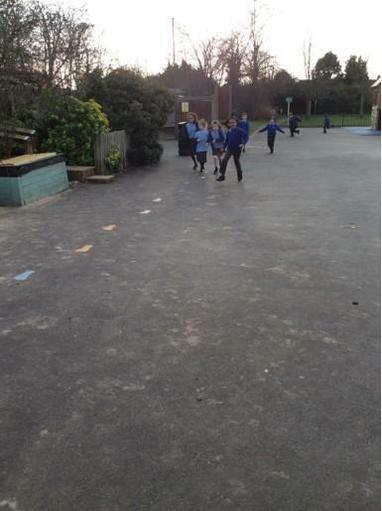 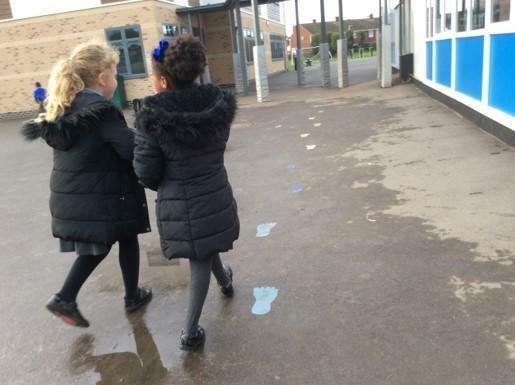 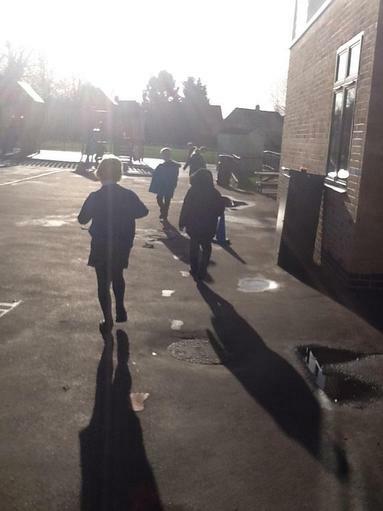 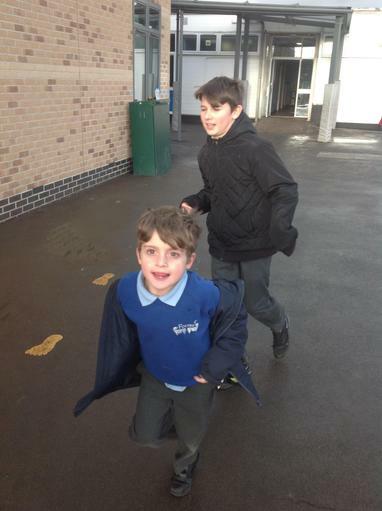 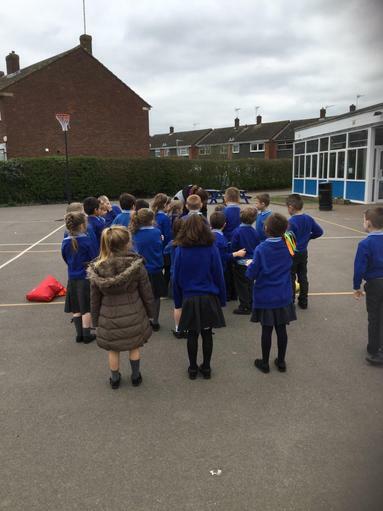 After a short classroom lesson which involved the pupils designing their own running trainers and running club badges, the pupils were then out on the field. 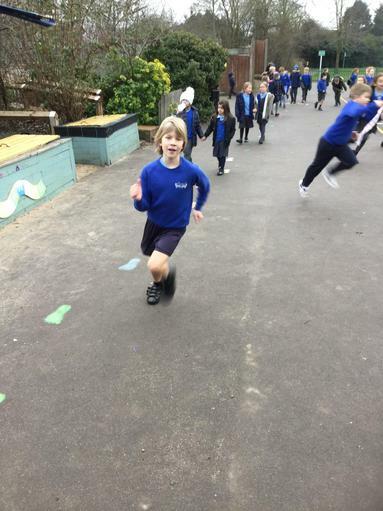 Mark took the Year 5's through some fun warm up games before finishing with some exciting running based games. 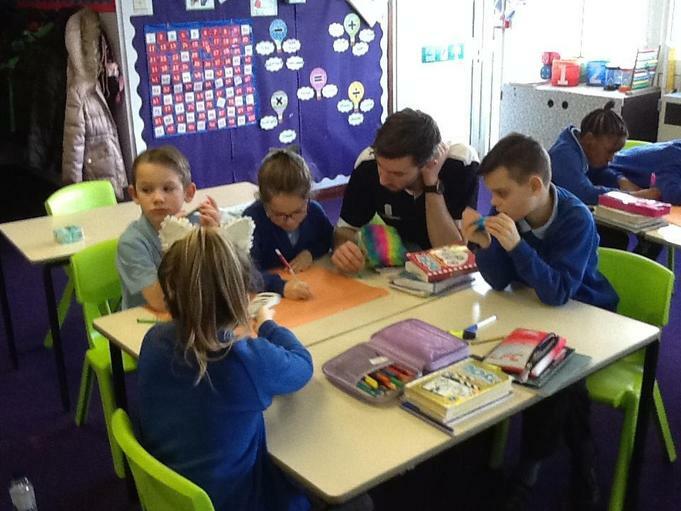 All the pupils seemed to enjoy the lesson and especially enjoyed their brand new shiny medals. 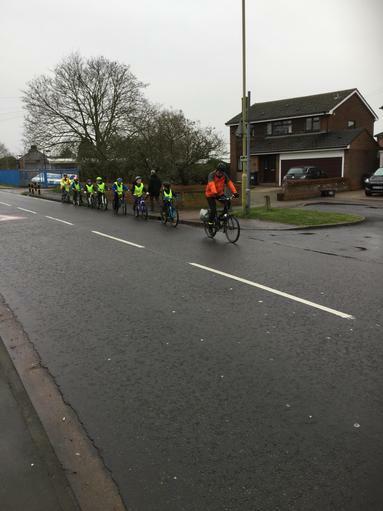 We thank Your Town for coming in to see us and for the positive role they take in the town trying to build community. 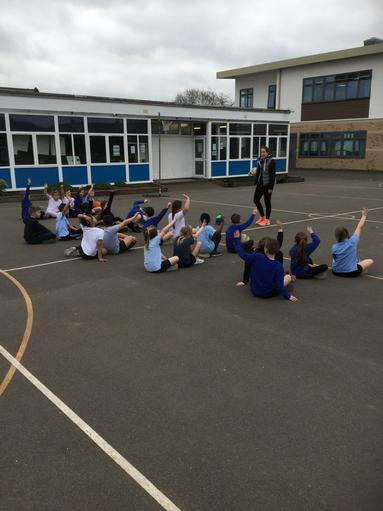 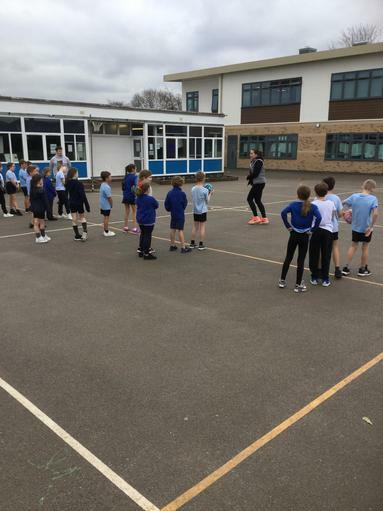 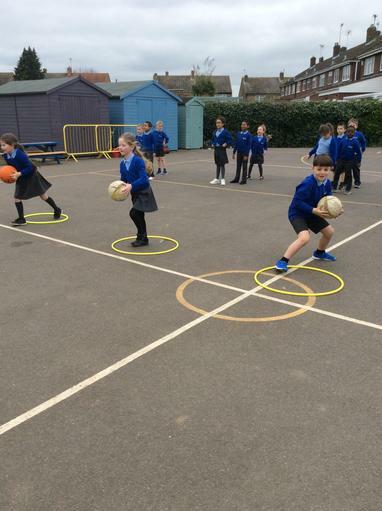 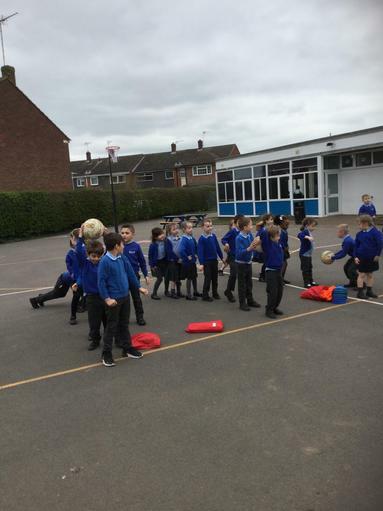 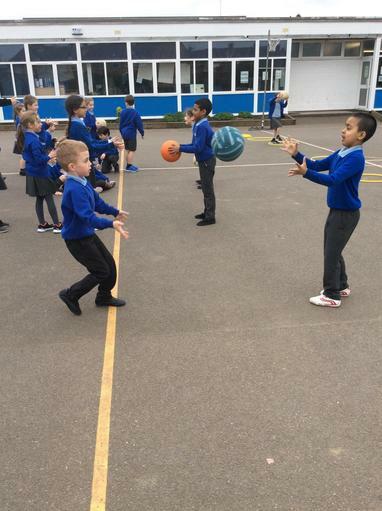 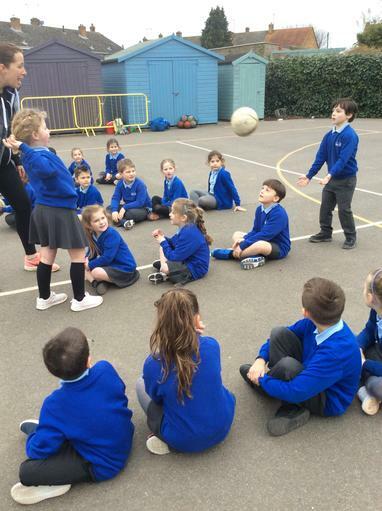 On Wednesday 20th March 2019, Mavericks Netball came into school and provided all KS1 and KS2 classes with a netball workshop. 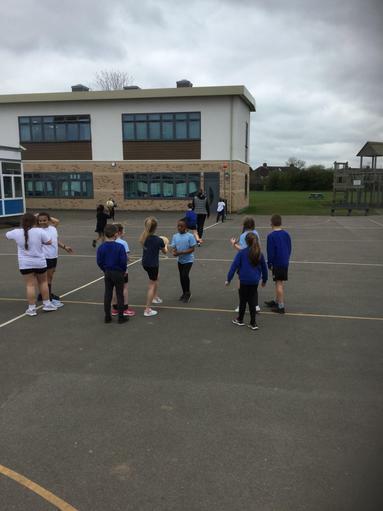 The day consisted of working on various netball skills with each class, looking to develop footwork, various passes and shooting in a fun and engaging way. 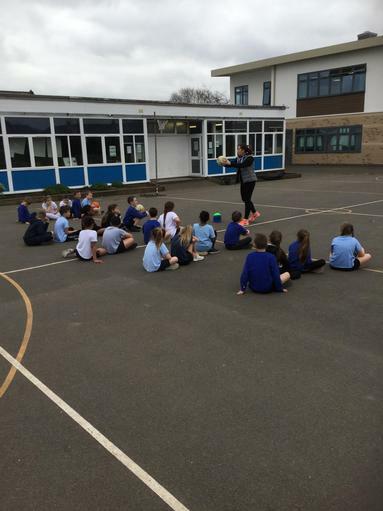 All the children enjoyed the workshop and many pupils were asking how they could continue to participate in the sport going forward. 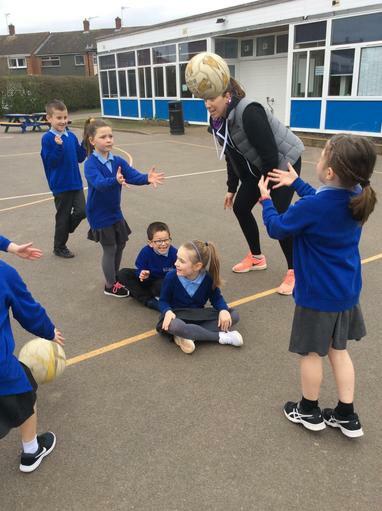 Our coach for the day was former England international Becky Trippick, who also played Super League for Mavericks and Storm. 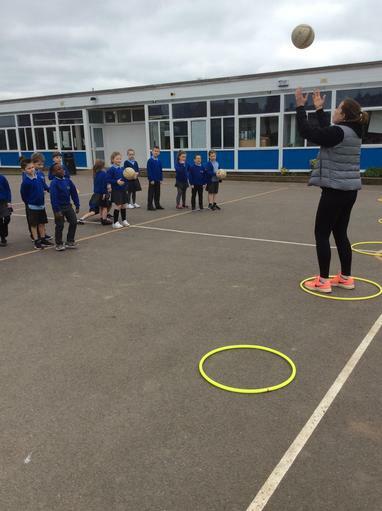 As well as providing some excellent coaching throughout the day, Becky, also delivered an inspiring assembly, talking about her career and how she got into netball, as well as other sports. 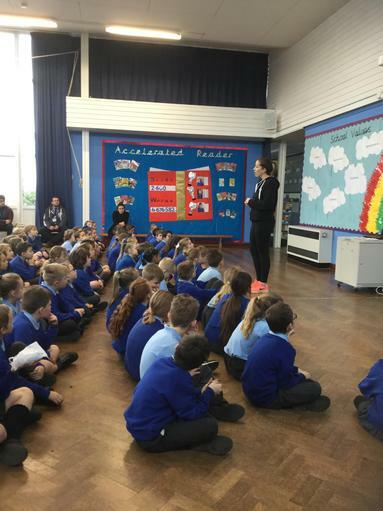 She talked about the importance of determination and perseverance in dealing with set-backs in order to reach her goals. 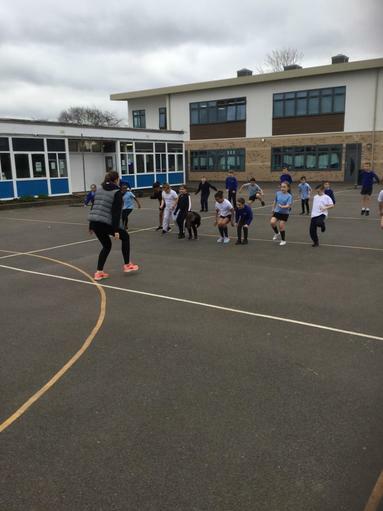 We thank Mavericks Netball and Becky for a fantastic day and hope this can inspire our pupils to participate in netball, both in and out of school! 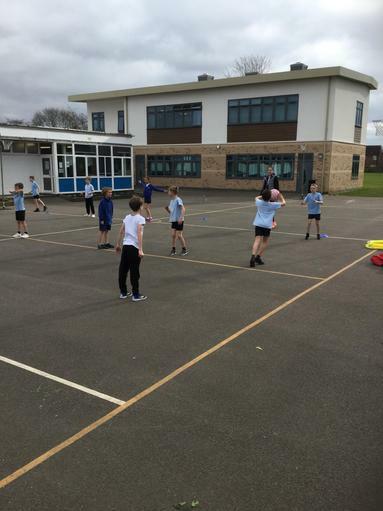 On the 19th March 2019 we entered a squad of eight Year 5 and 6 boys into the HDSSA B Team Football Tournament hosted by Cranbourne Primary School. 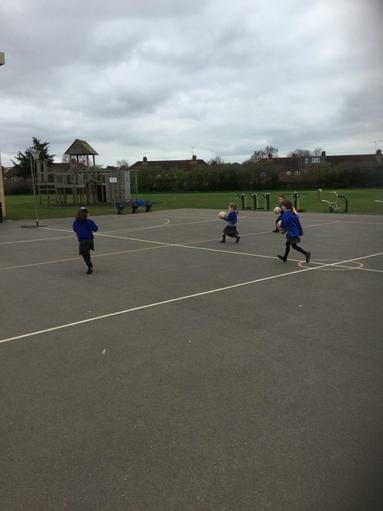 Our first game was a 0-0 draw with Wormley which was followed by another draw, this time 1-1 with St. Cross. 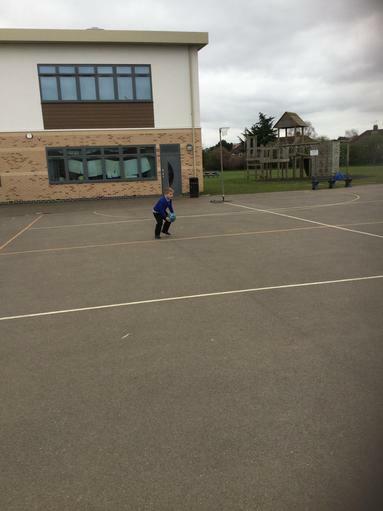 We then faced the hosts, Cranbourne, which was a keenly fought contest that ended up in a 1-0 win to Cranbourne. 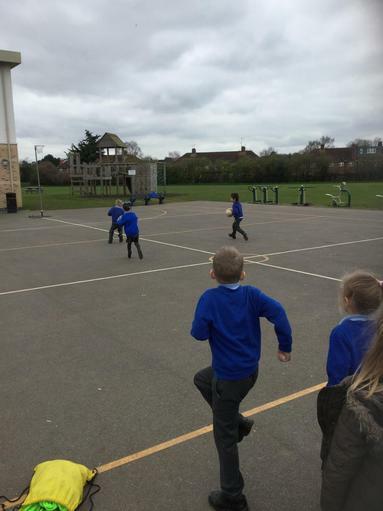 The boys showed plenty of character and determination to win our final group game 1-0 against Broxbourne, this meant that we qualified out of the group stages and in to the Quarter Finals. 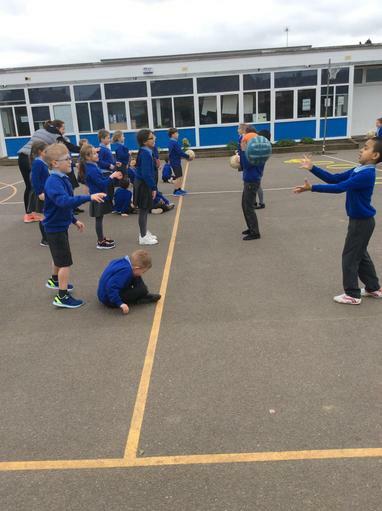 We met Sheredes in the next round and despite giving it everything, it wasn't enough in the end as we lost 2-0 against a very good side. 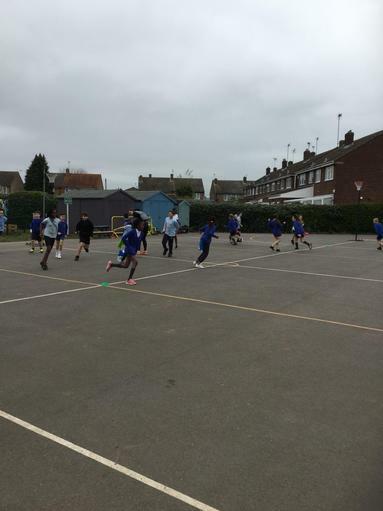 Sheredes then went on to beat Cranbourne in the final on penalties. 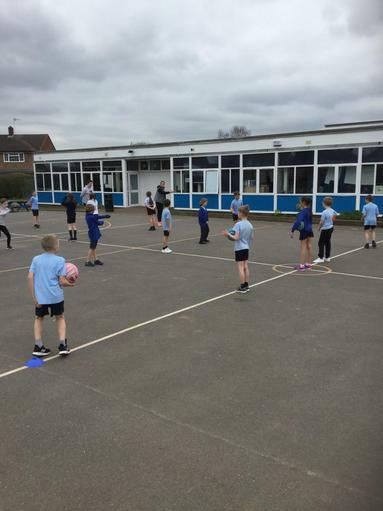 Well done to all the players involved in a very competitive tournament and a big thanks to Westfield Primary School for organising and Cranbourne Primary School for hosting! 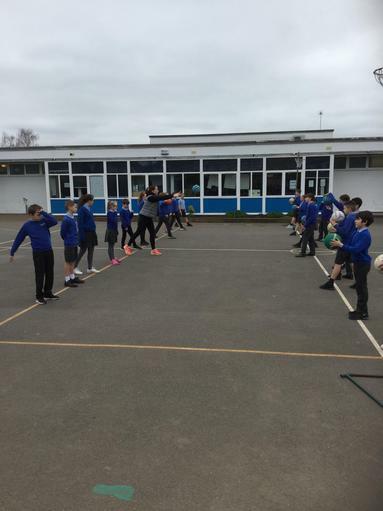 On Wednesday 6th March, Forres Primary School took a football and netball team to Roselands Primary School for a fixture. 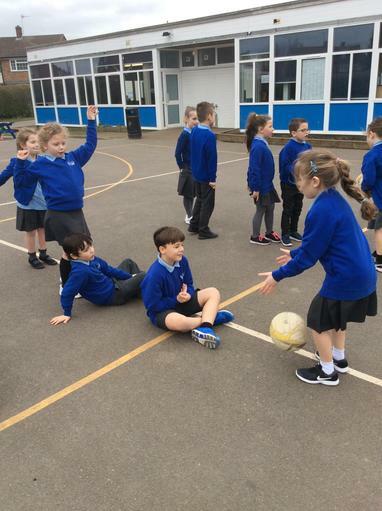 It was the first opportunity for the boys and girls to be involved in a competitive fixture since the Christmas Holidays, and with tournaments coming up, was a good chance to dust off some cobwebs. 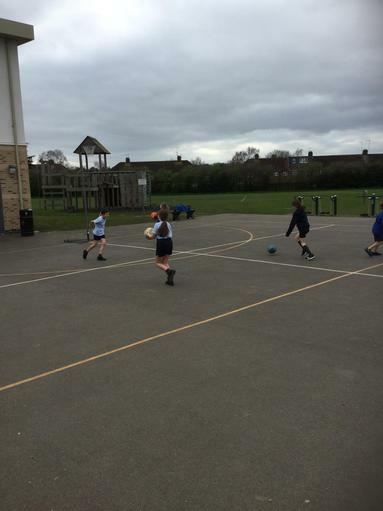 The football team started slowly conceding two goals early in the first half. 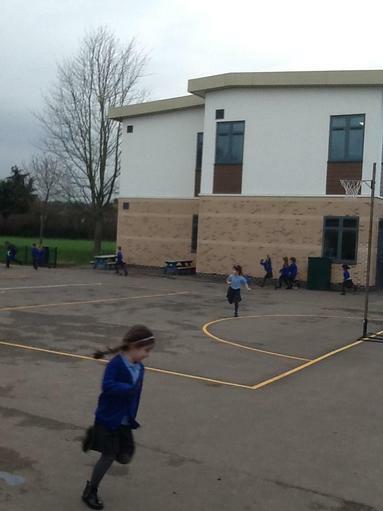 Going in 2-0 down at half-time they showed plenty of determination to equal the scores in the second half. 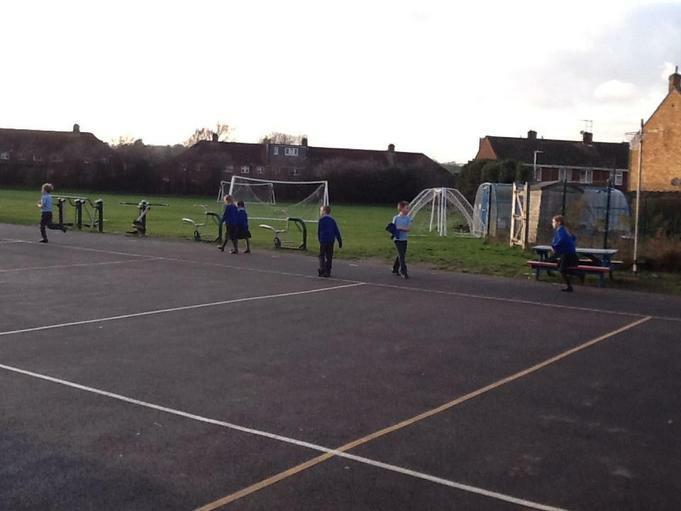 Unfortunately, they weren't able to keep the scores level as Roselands went 4-2 up. 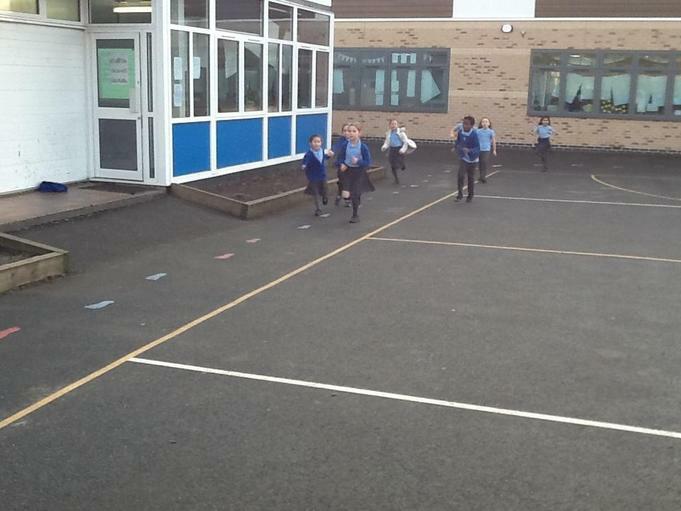 Still, Forres kept pushing for a goal and got a consolation in the final minutes. 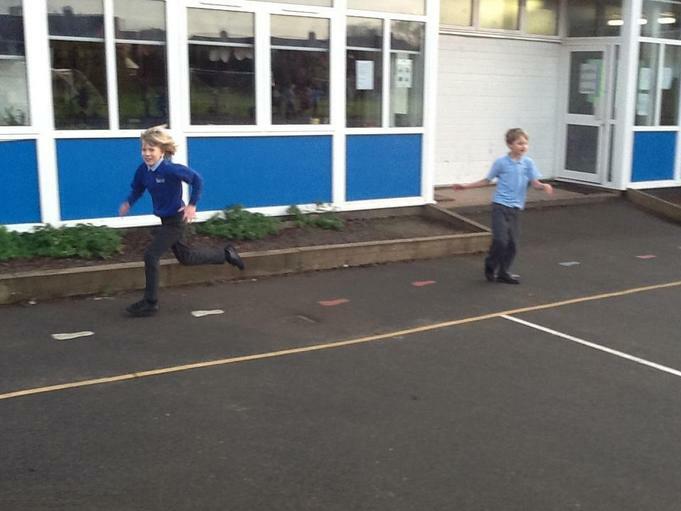 Final score; Roselands 4 - 3 Forres. 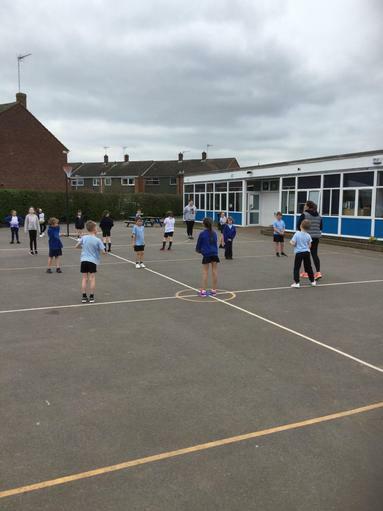 The netball team are showing improvements every time they play and despite losing the game should be proud of their progression. 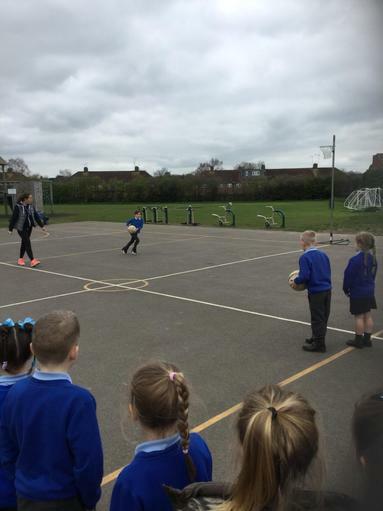 They managed to score a goal and move the ball around the court much better than previous games. 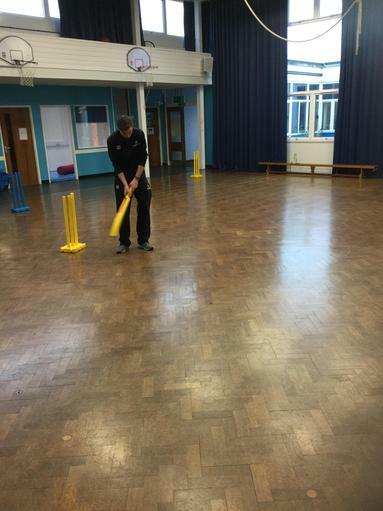 A big thank you to Roselands Primary School for hosting the fixture. 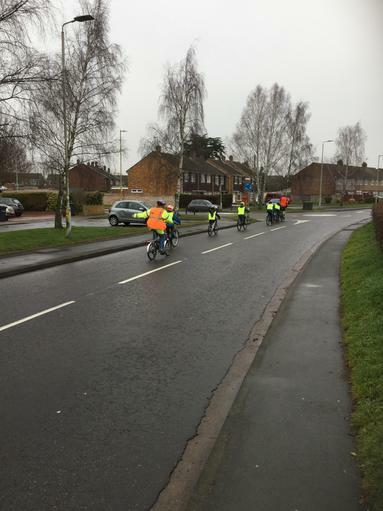 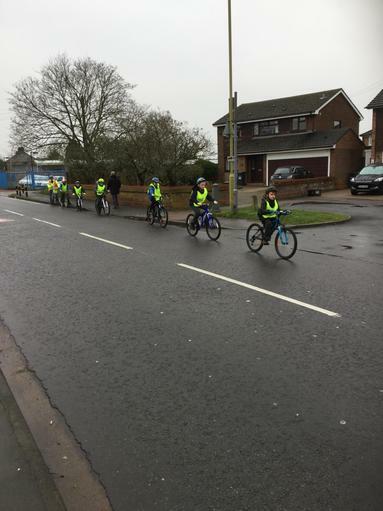 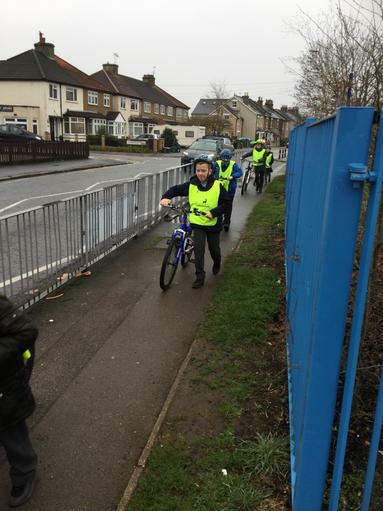 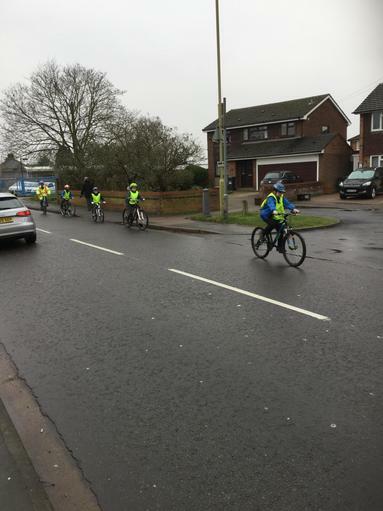 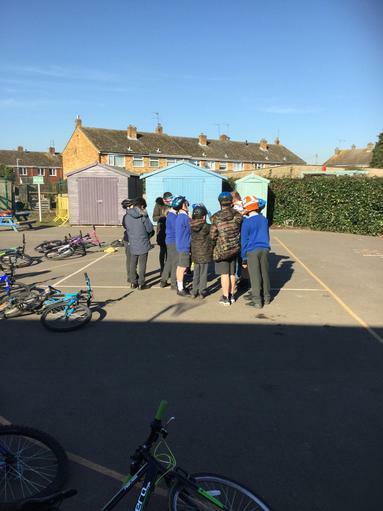 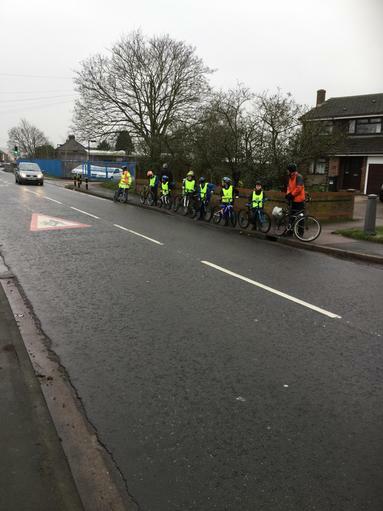 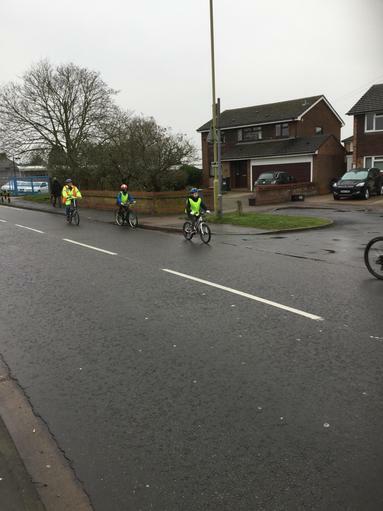 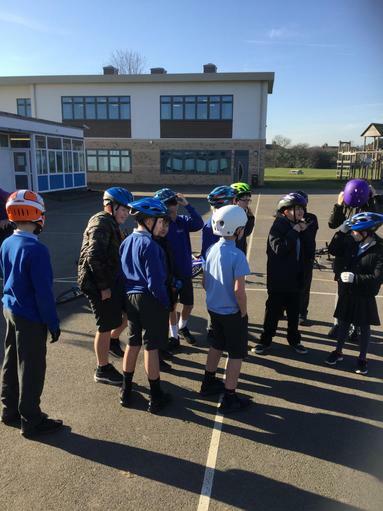 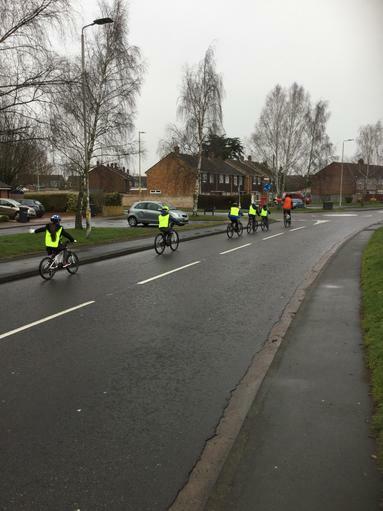 Last week pupils from Year 6 had the opportunity for participate in a Level 1 and Level 2 Cycle Training course, designed to equip children with the required skills and confidence to ride their bikes safely on the roads. 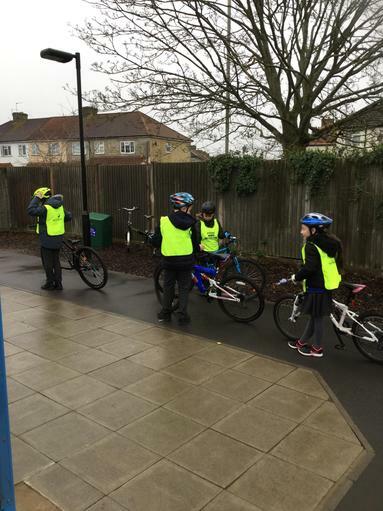 After a week consisting of a bicycle check and lots of time putting their new new skills to the test we are pleased to announce that all pupils passed their Level 1 and Level 2 award. 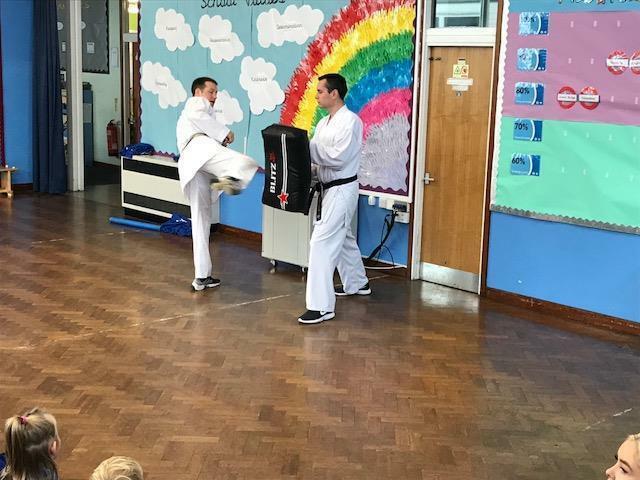 Well done to all pupils that participated in the training and a massive thank you to the instructors Mel and Eric for all their hard work and patience. 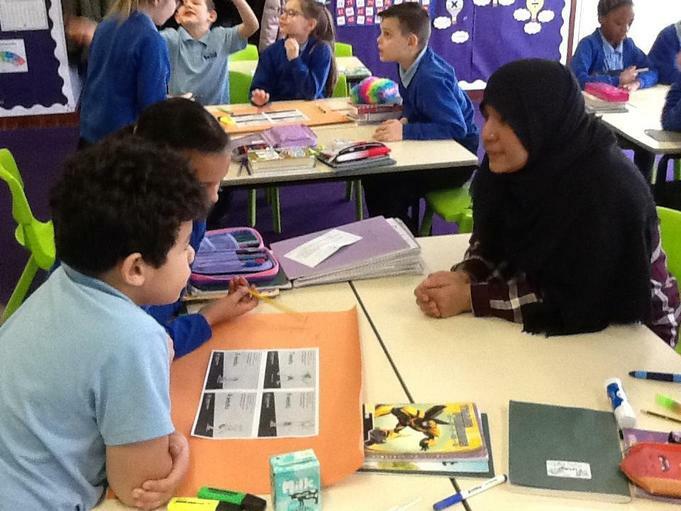 We look forward to offering this opportunity to Year 6 pupils again next year. 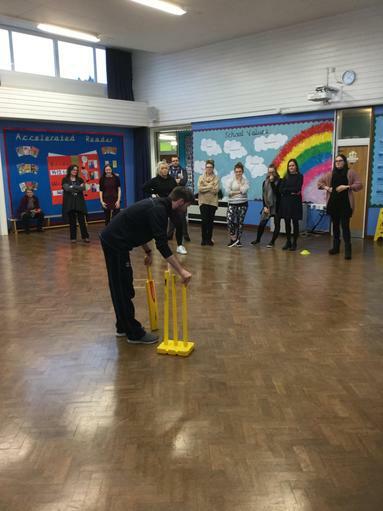 Last week the school had a visit from Dan who is a coach for Chance To Shine, a national charity that aims to give all children the opportunity to play and learn through cricket. 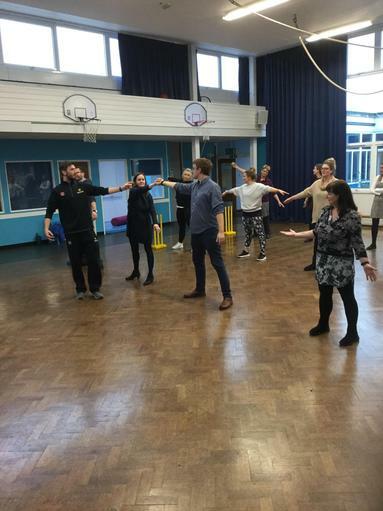 Dan came into visit teachers on Monday and offer some training on how to effectively design and implement a cricket lesson. 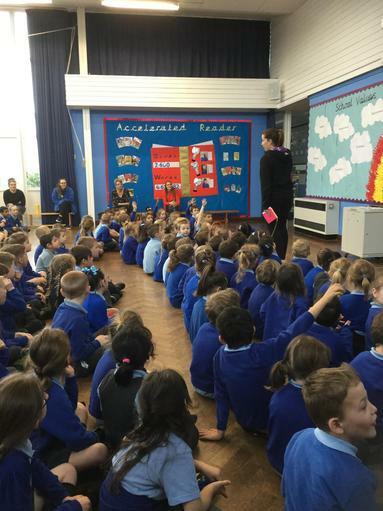 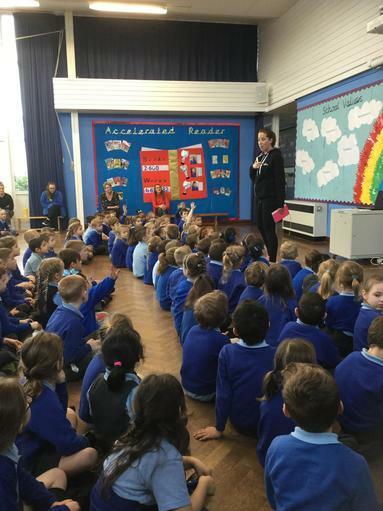 On Thursday, Dan returned to talk to the pupils in an assembly explaining what Chance To Shine will be doing in school over the following months. 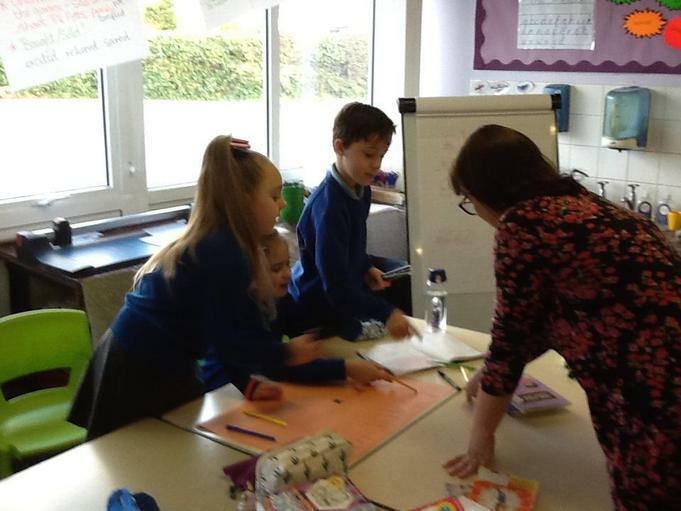 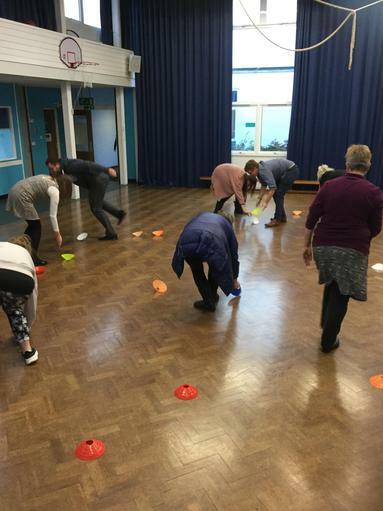 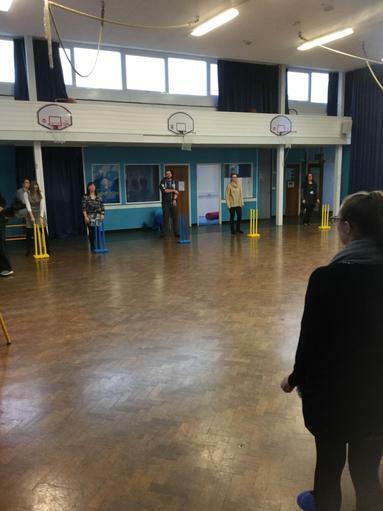 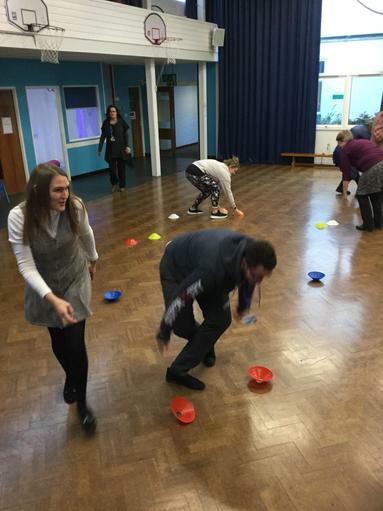 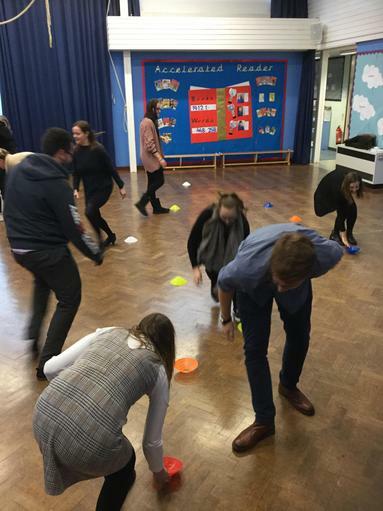 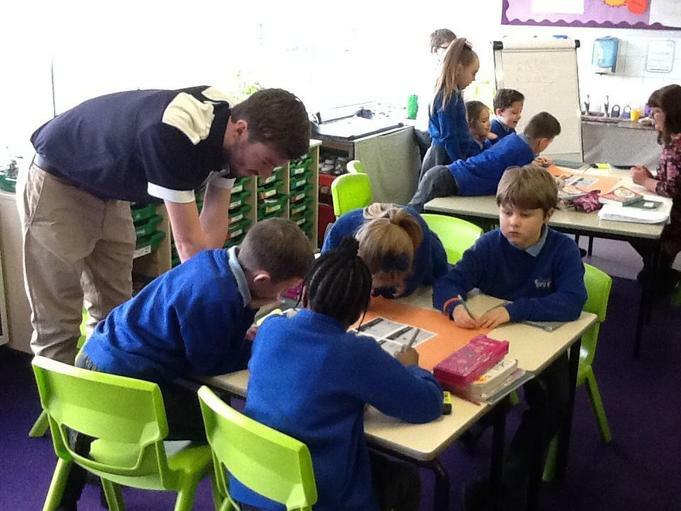 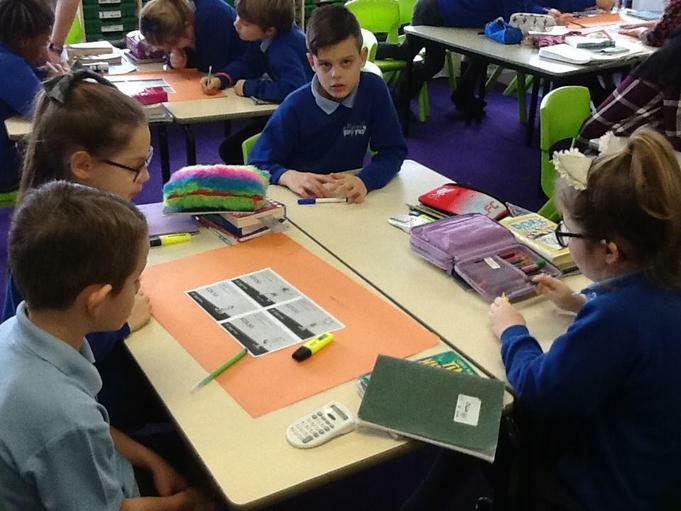 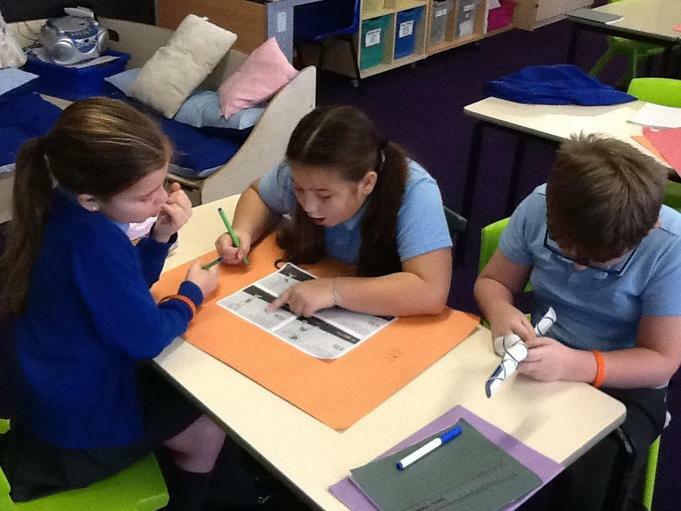 He also assisted teachers with a classroom based lesson using cricket resources to help teach Maths and English. 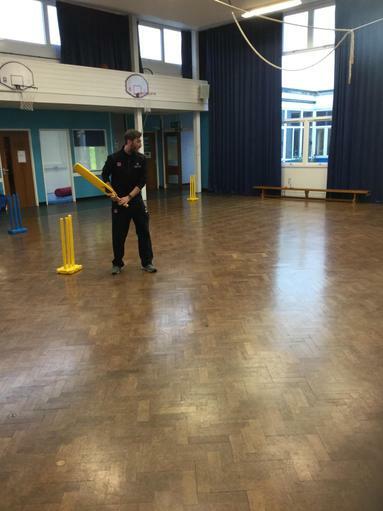 Chance To Shine works in schools to provide children with a brilliant first experience of cricket. 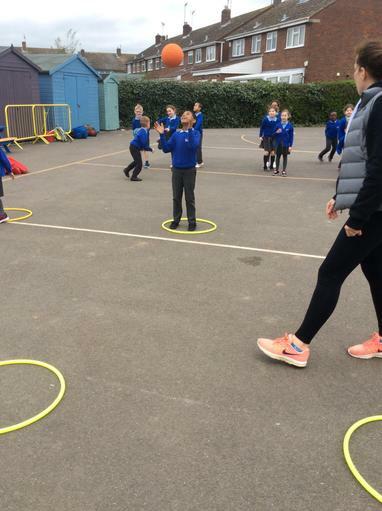 They work with the 39 County Cricket Boards across England and Wales to send specialist coaches into schools, once a week for six weeks, to support cricket coaching. 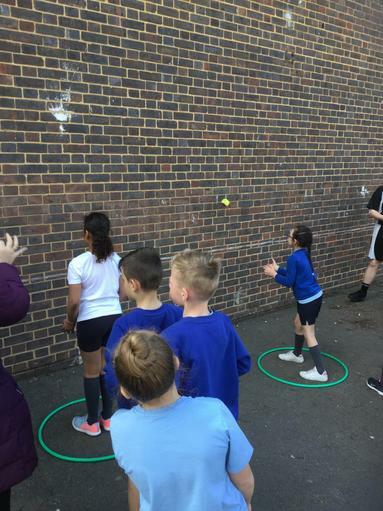 As well as the physical benefits of regular activity, they use cricket to teach children important key life skills that will help them beyond the playground. 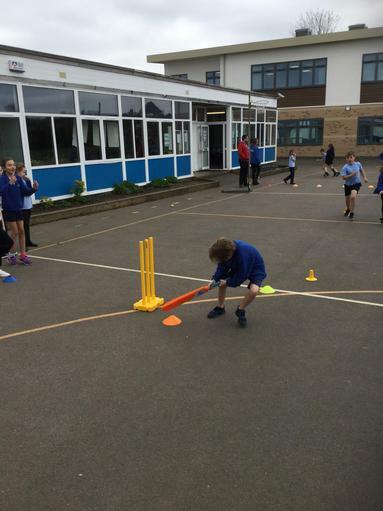 Through the values of cricket, they teach children about respect and fair play. 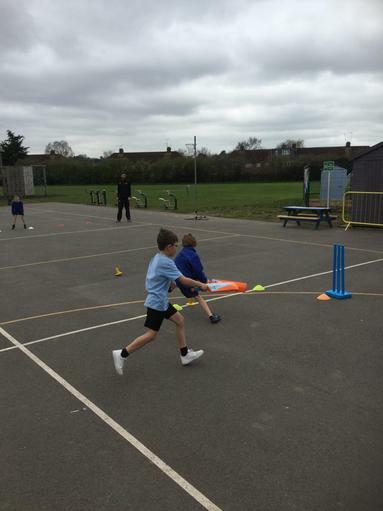 Cricket is also an effective way to develop skills like communication, leadership and perseverance that will benefit them throughout their life. 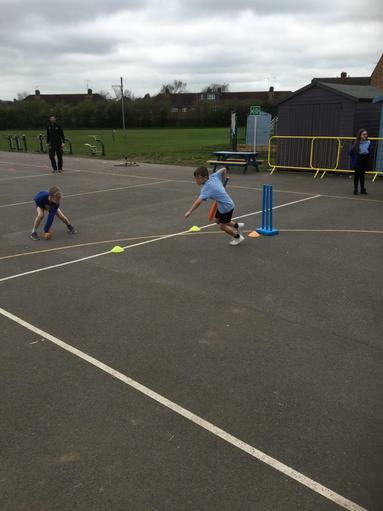 Chance To Shine believe that cricket is an inclusive sport, where girls and boys can play and learn together. 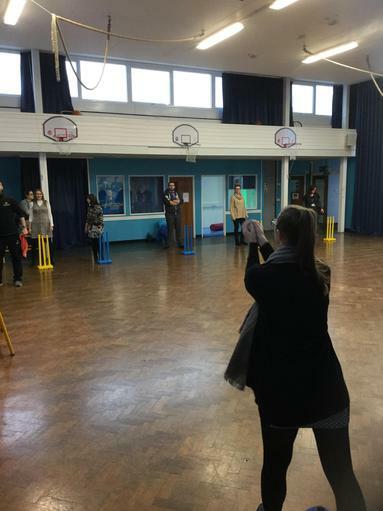 They think that normalising female participation in cricket is a hugely important and valuable part of the work that they do. 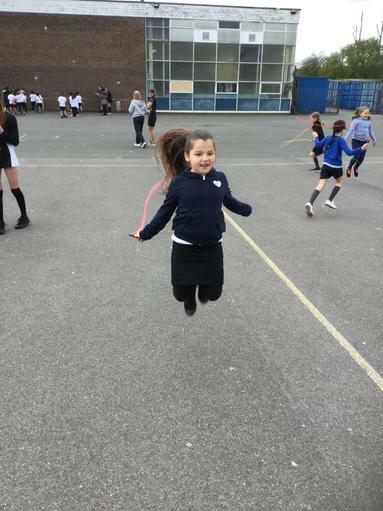 Of the four million children that Chance To Shine has reached since its foundation in 2005, 46% are girls and this figure is rising. 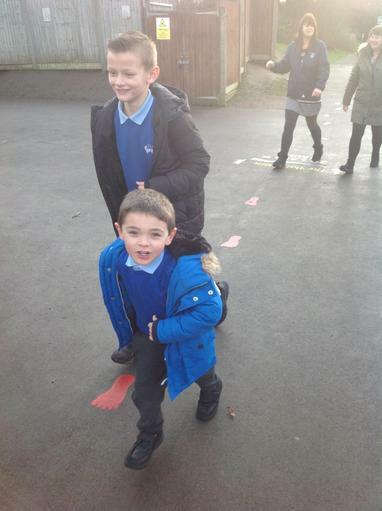 They think it is important for girls and boys to learn to work and play together from an early age. 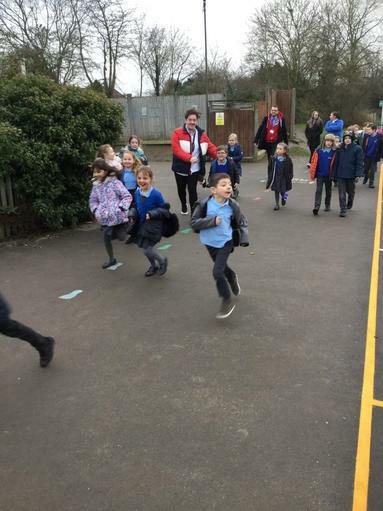 On Wednesday 30th January, Forres entered the HDSSA Swimming Gala hosted at John Warner Sports Centre for all local primary schools. 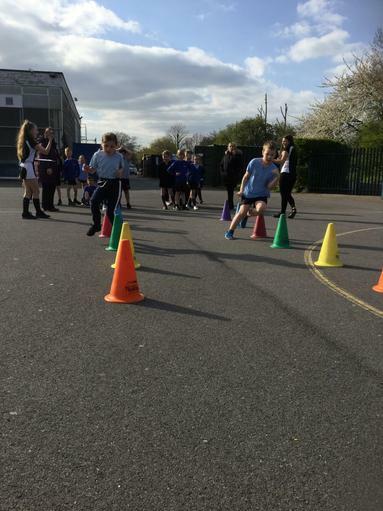 A team of 12 Y5 and Y6 pupils competed over 15 different races during the afternoon. 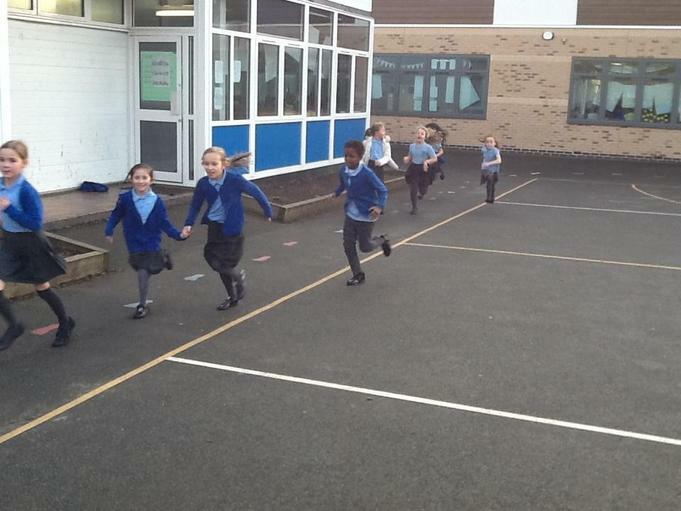 All pupils were extremely enthusiastic and showed excellent teamwork by cheering on their teammates during every race. 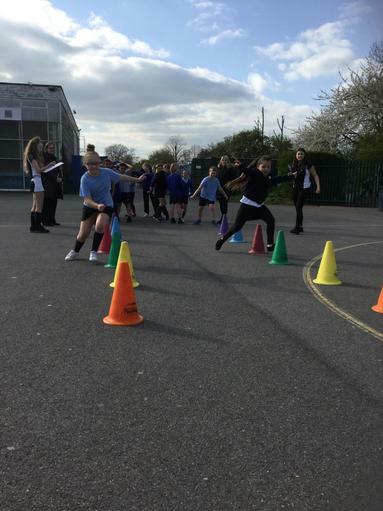 In the end Forres made six finals, winning one of them and finishing in 8th place overall. 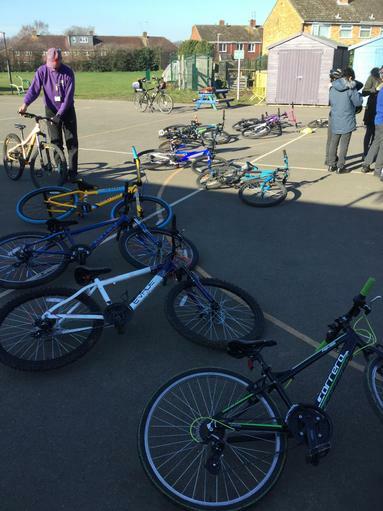 Well done to all pupils involved! 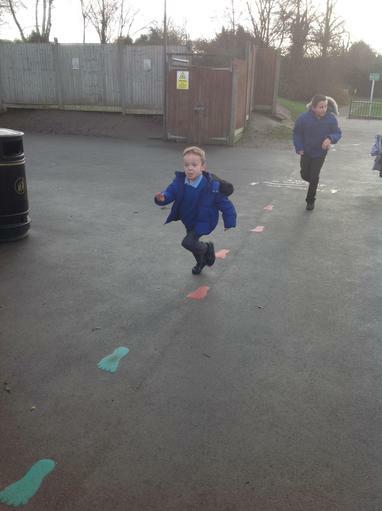 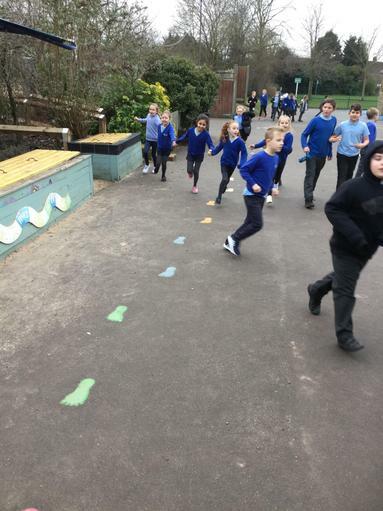 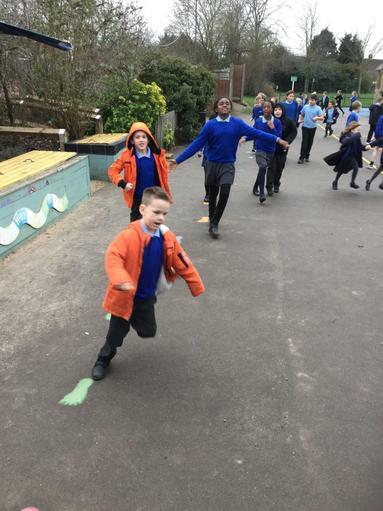 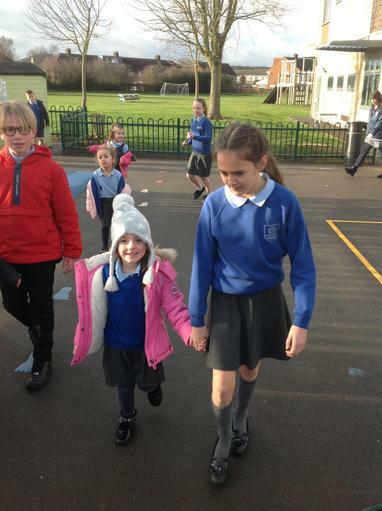 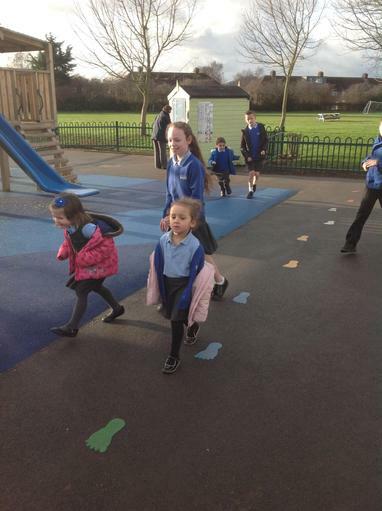 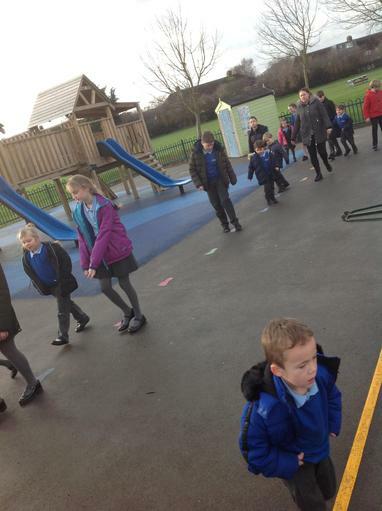 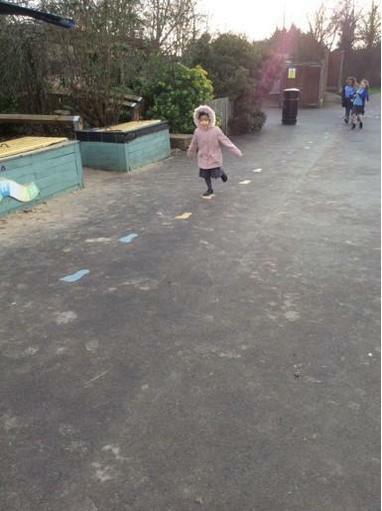 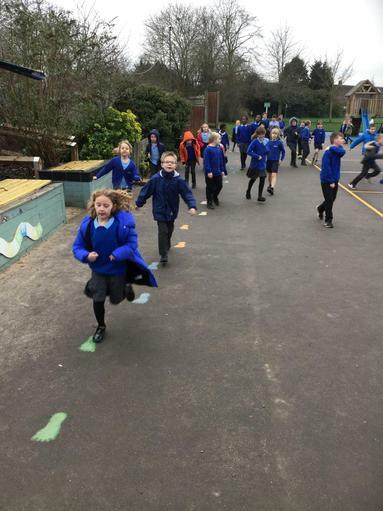 Since installing The Daily Mile tracks on both school playgrounds we have seen a big increase in the activity levels of all pupils during the school day. 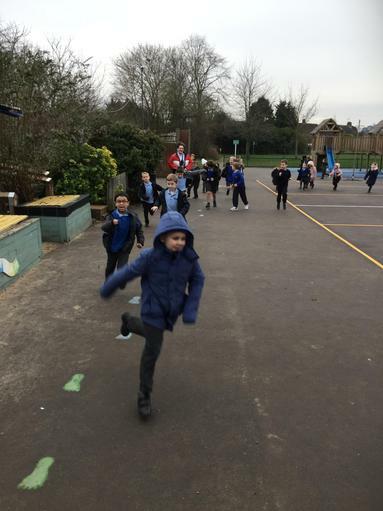 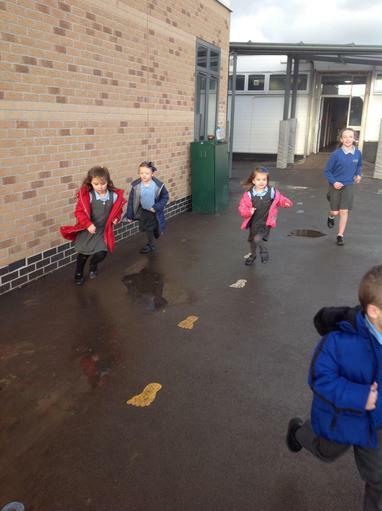 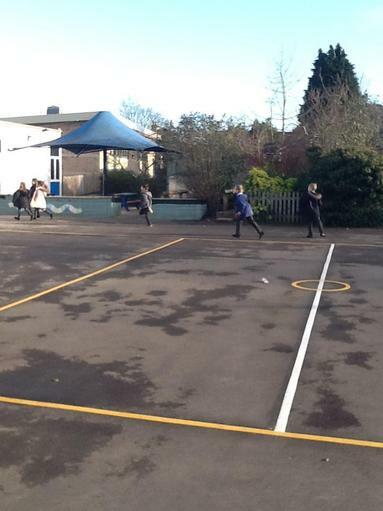 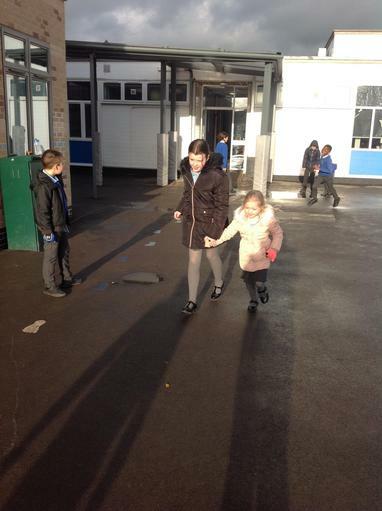 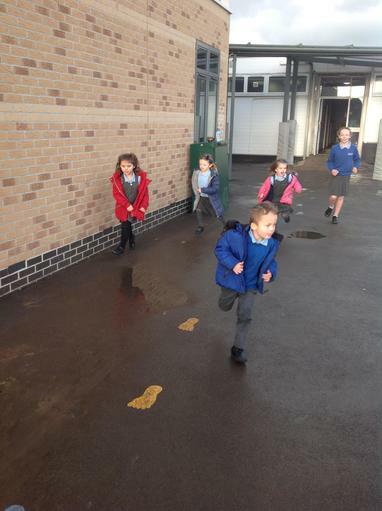 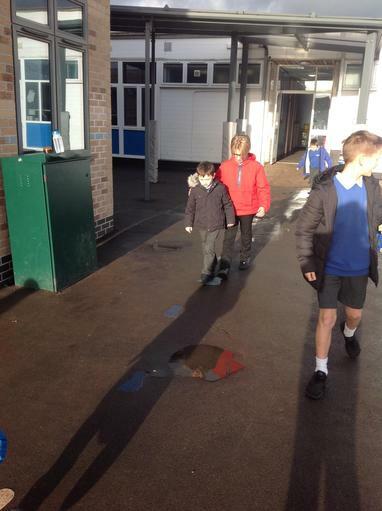 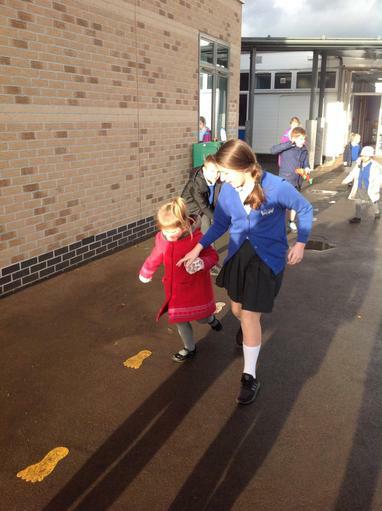 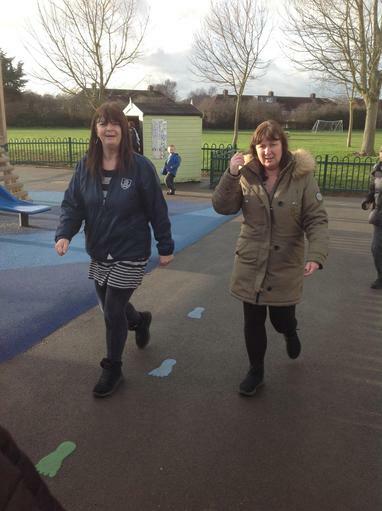 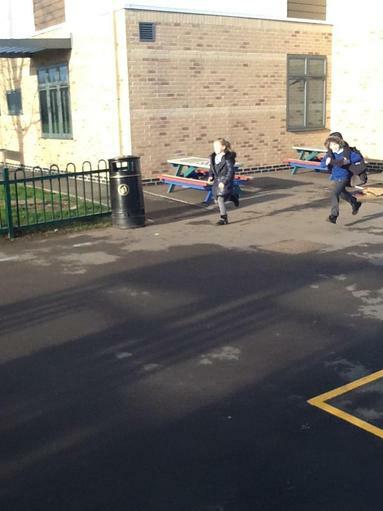 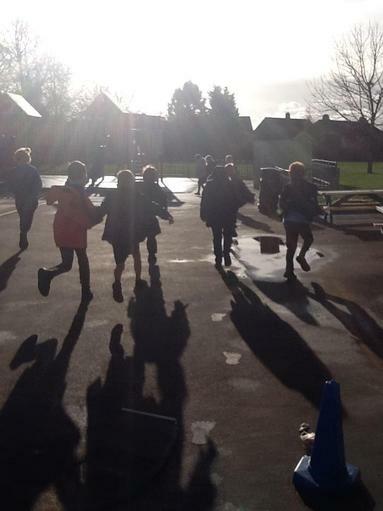 Most classes take a 10-15 minute Daily Mile break during the day and many pupils use the tracks at break and lunch times also. 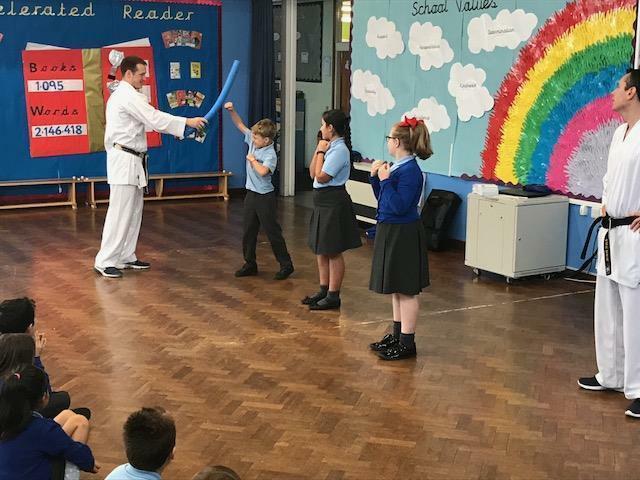 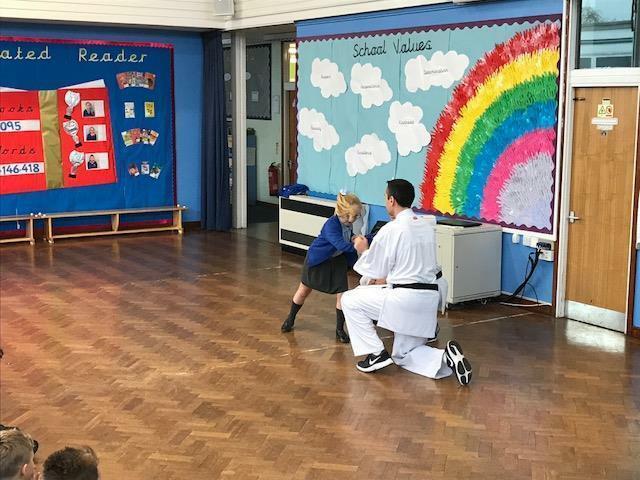 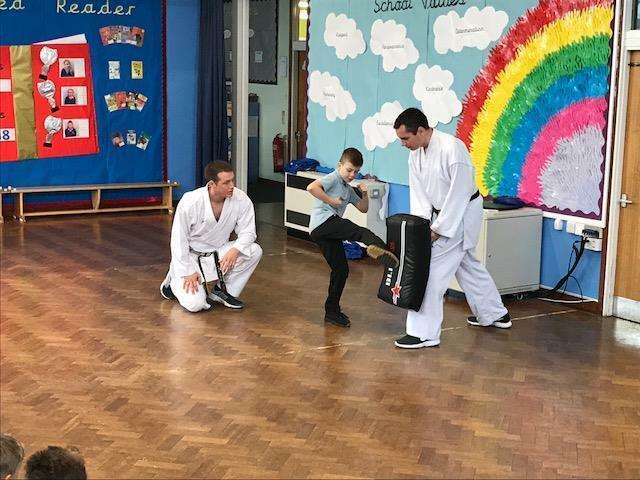 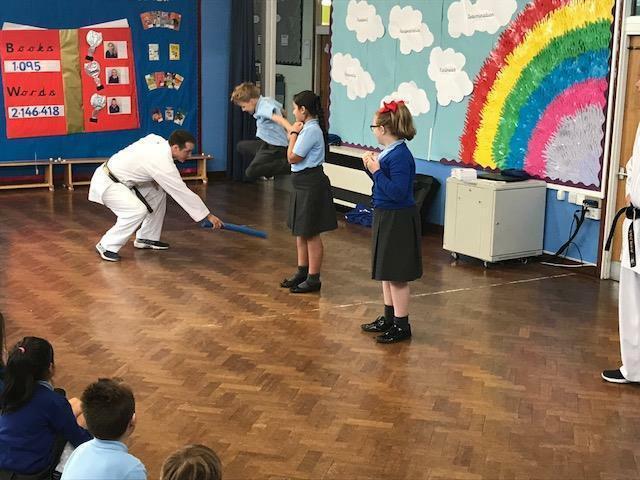 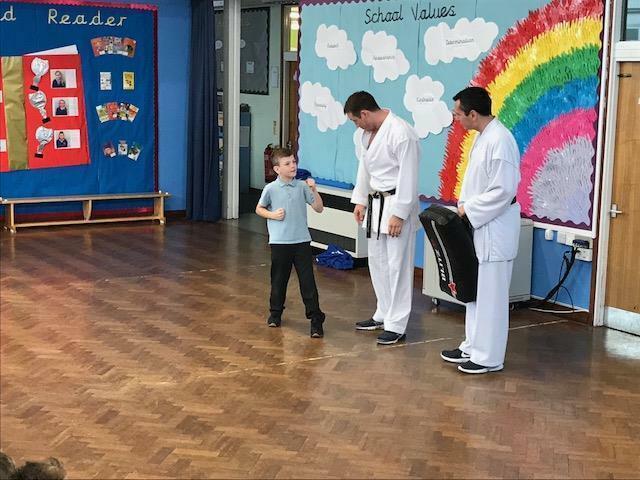 We invited Sensei Jamie and Sensei Daniel from LVKA to perform a demonstration in our school assembly on 15th November 2018. 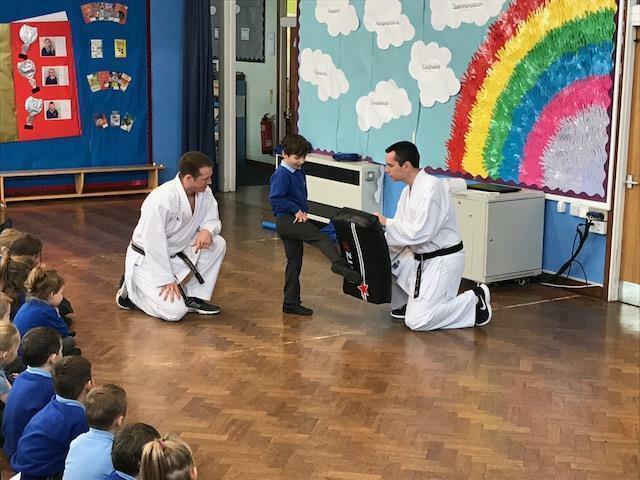 The demonstration was very well received by the pupils who enjoyed hearing about the different skills and techniques that can be learned through Karate. 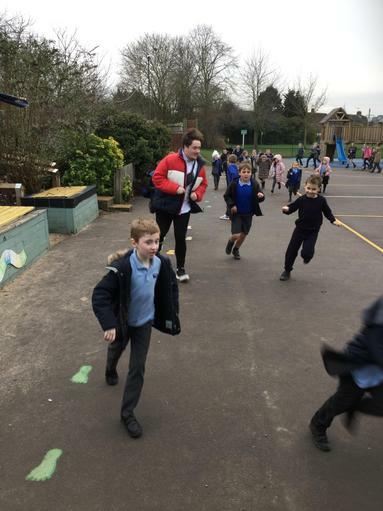 Some lucky children even had the opportunity to join in. 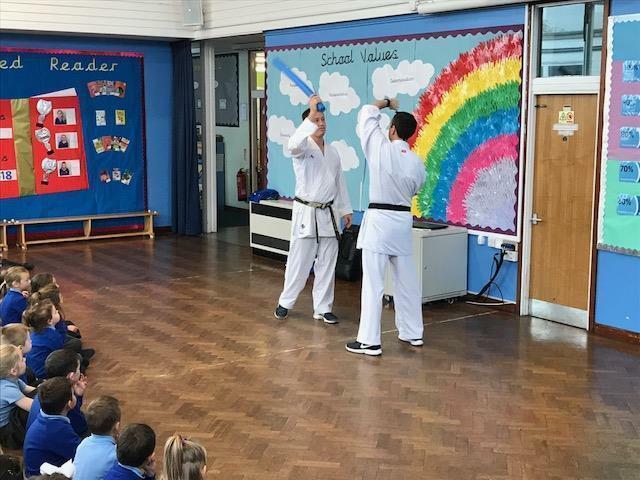 Thank you to Sensei Jamie and Sensei Daniel for coming in! 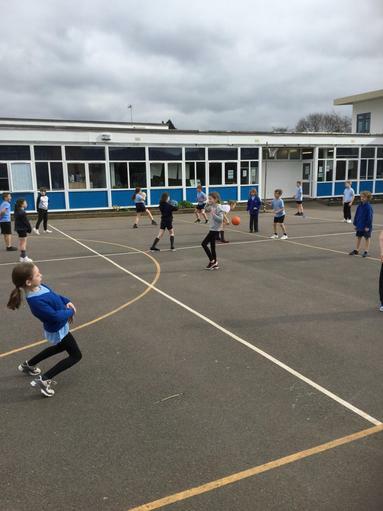 Forres Primary School competed in the HDSSA Y5&6 Football and Netball Tournament on 14th November 2018, hosted by John Warner Secondary School. 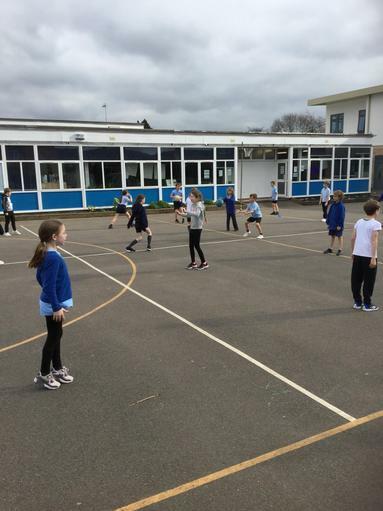 Forres entered an A and B team into the football and netball competitions. 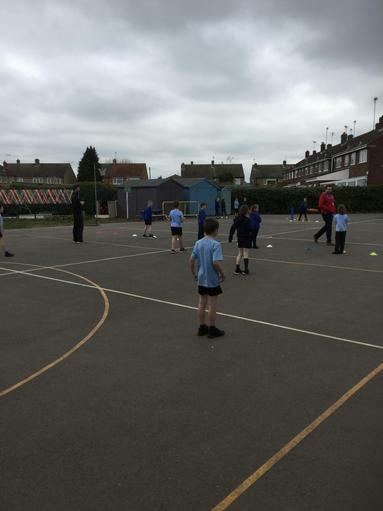 Unfortunately on this occasion neither the football or netball teams qualified for the overall final. 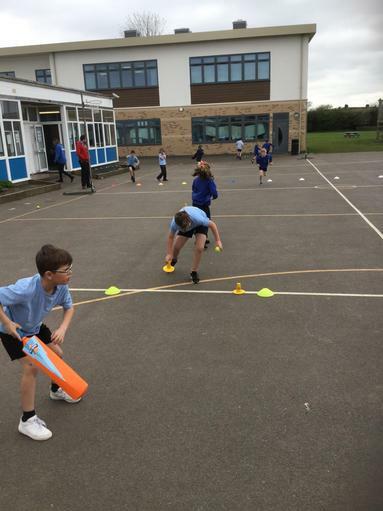 However, there were some excellent individual performances from all four teams and the enthusiasm and determination to keep playing was brilliant. 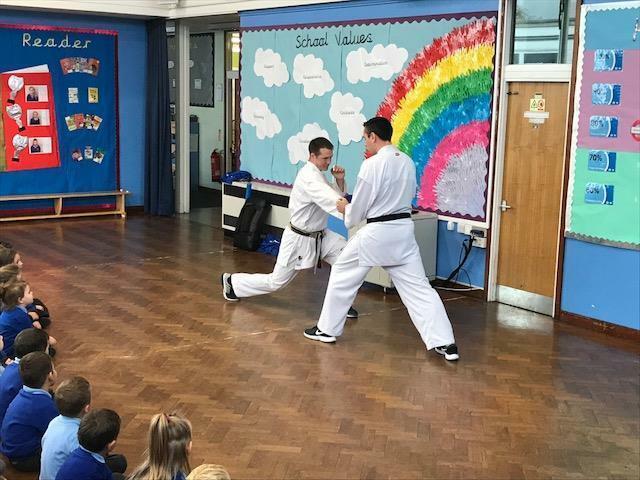 It was very good to be able to enter an A and B team for both competitions, which shows how many pupils are interested in representing the school and are participating in clubs after-school and at lunch time. 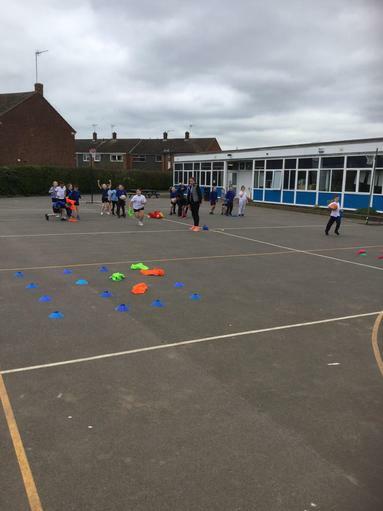 A big thank you to all the members of staff and the sports leaders at John Warner for organising this tournament. 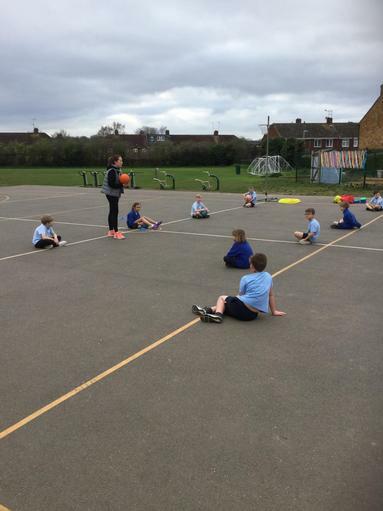 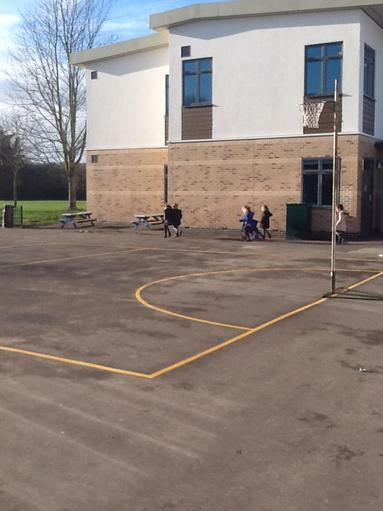 On 13th November 2018, Forres Primary School entered two teams into the A10 Active Mixed Basketball Festival held at Haileybury Turnford School. 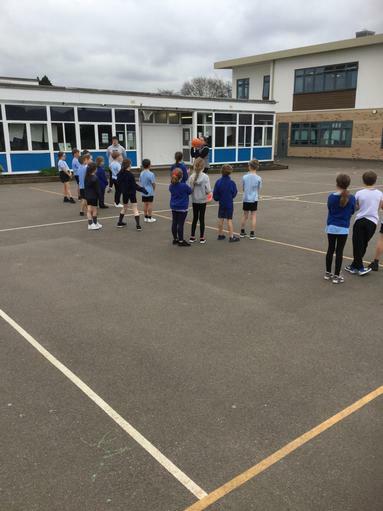 The boys and girls involved had a chance to compete in basketball matches for the first time in a competitive environment and really enjoyed the opportunity. 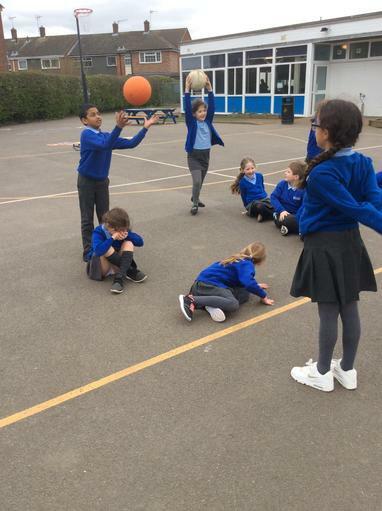 The 'B' Team managed to win one match, draw one match and lose three matches throughout the festival, scoring four baskets in the process. 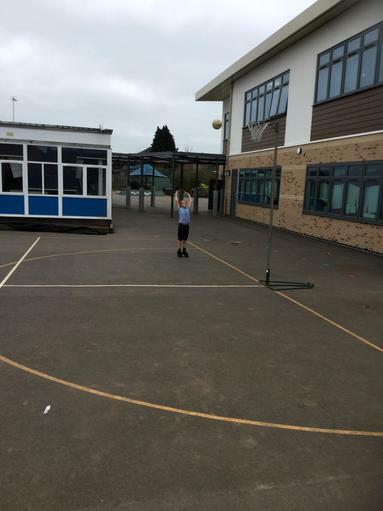 The 'A' Team fared a little better with one win, three draws and one defeat, scoring five baskets. 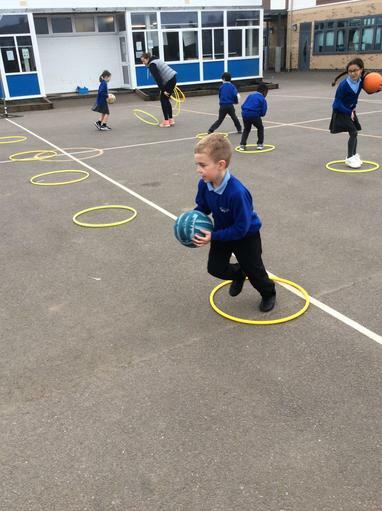 Hopefully the children will be inspired to play more basketball or maybe join the Russell Hoops Basketball Club that is run after-school on a Thursday. 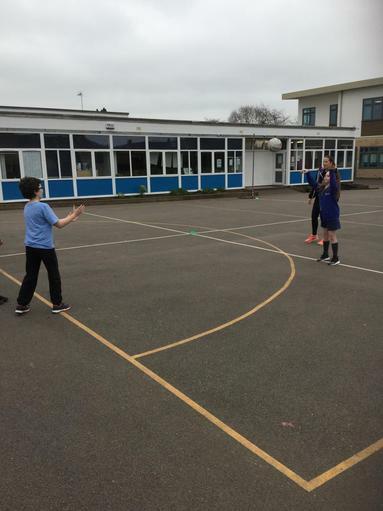 For any information please contact the school office. 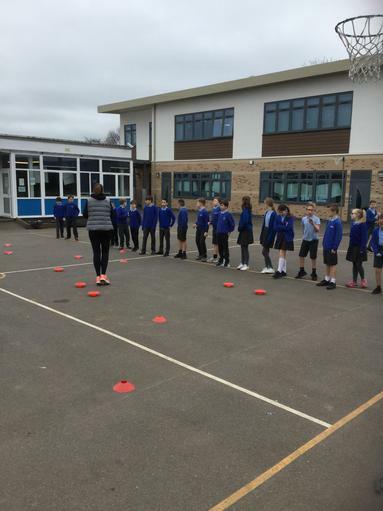 On 12th November 2018 we invited FitMedia into the school to complete some fitness tests with our KS2 pupils. 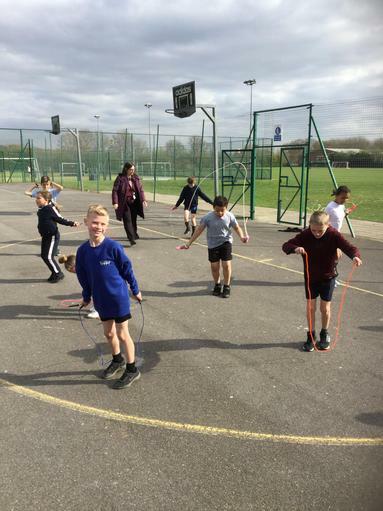 Children were put through their paces in a number of tests including; agility runs, standing long jump and handgrip strength. 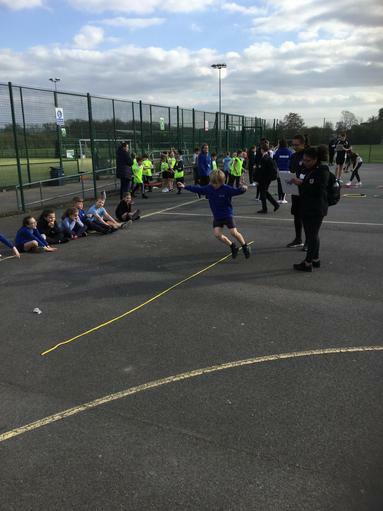 These tests will give us an idea of how the pupils are progressing athletically compared to their peers in the school and around the country. 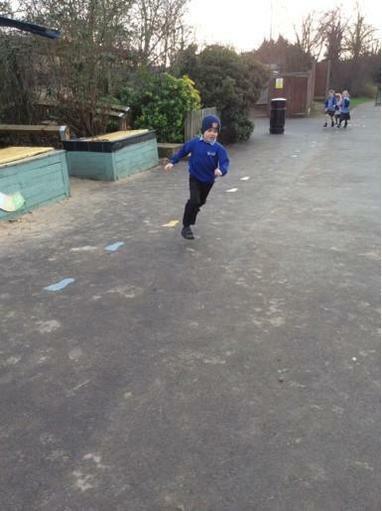 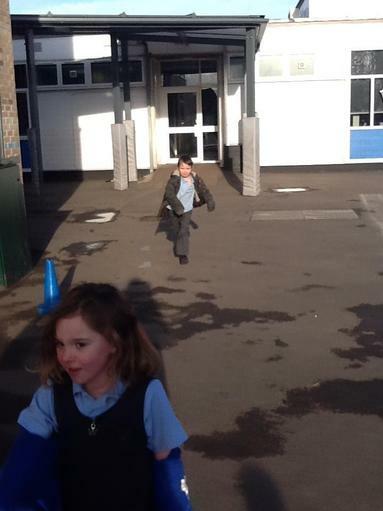 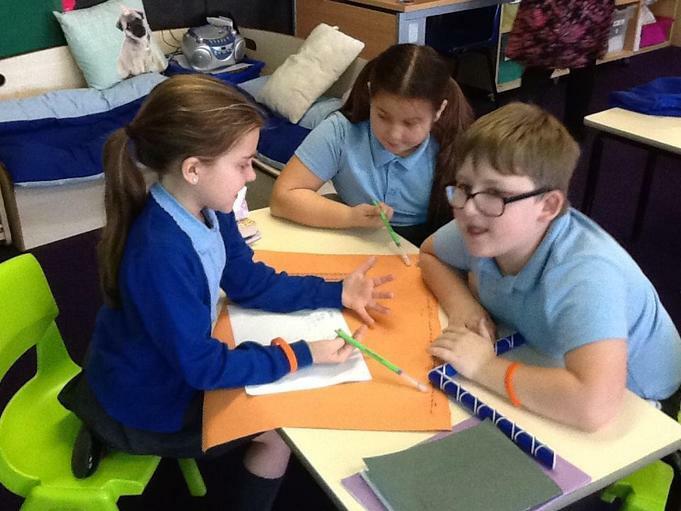 The children really enjoyed their tests and became more and more competitive. 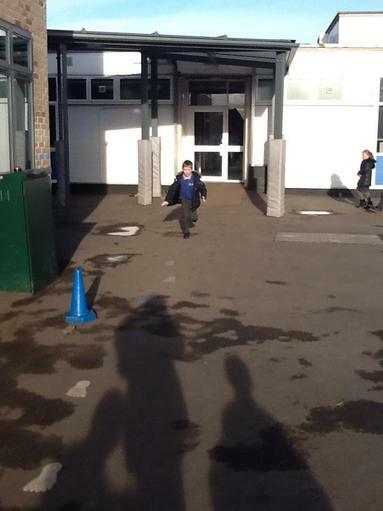 The are looking forward to the next round of tests in the New Year. 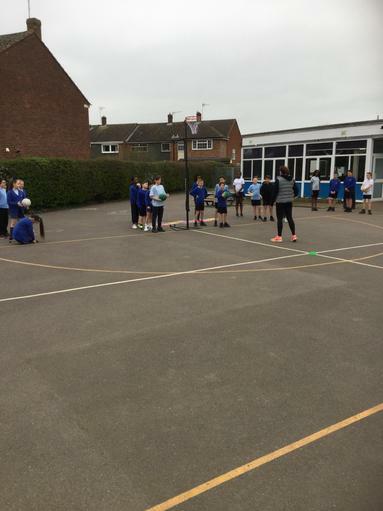 On 8th November 2018, Forres Primary School entered the A10 Active Inter Primary Cup which was hosted by Brooklands Junior School in Cheshunt. 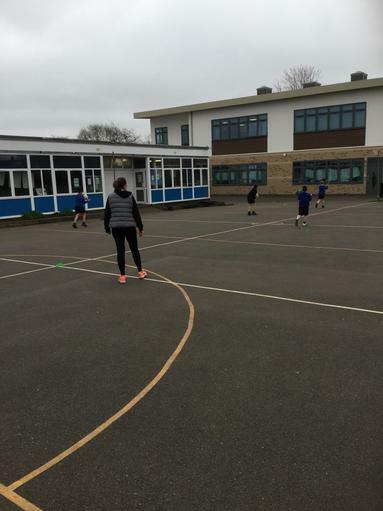 We entered a football team and a netball team into the tournament, which was the first competition of the year for both sides. 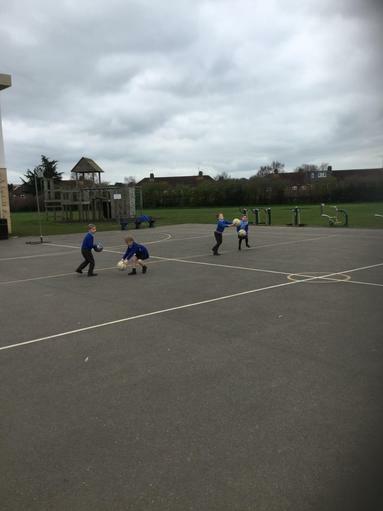 The football team performed well in their group games drawing two matches and winning one. 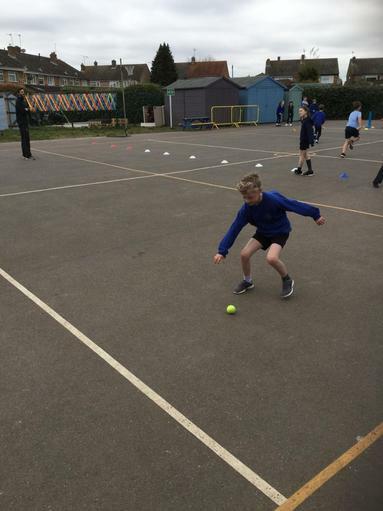 However, with one game remaining and needing not to lose in order to progress to the semi-finals, the boys suffered a undeserved 3-0 defeat to be knocked out of the tournament. 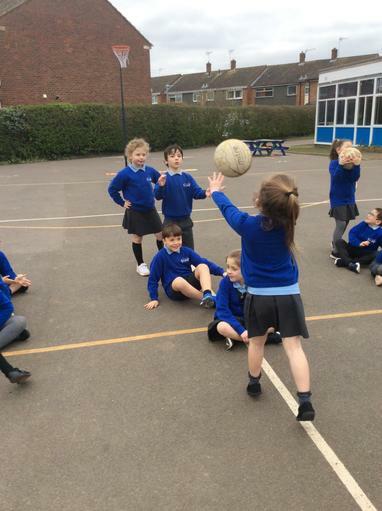 The netball team finished their group games without a win, with two draws and two losses. 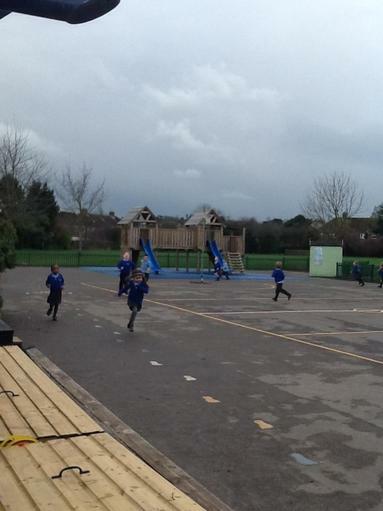 This meant that they were also eliminated from the competition. 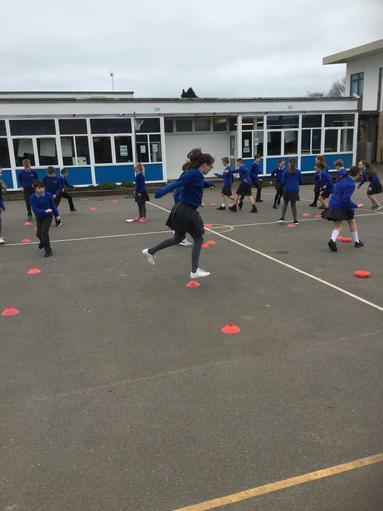 A big positive to come from this tournament though was that the girls scored their first goal of the year and are hoping to add to this at the next tournament. 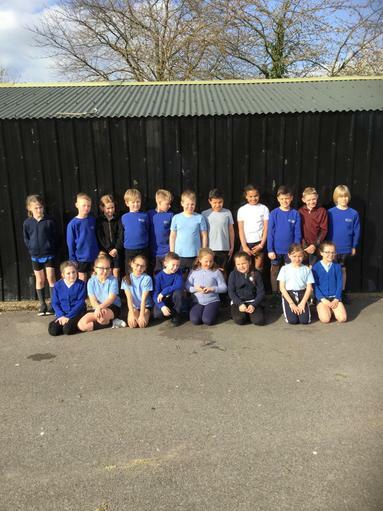 The Year 5/6 football and netball teams hosted St Catherine's Primary School in a friendly on the 23rd October 2018. 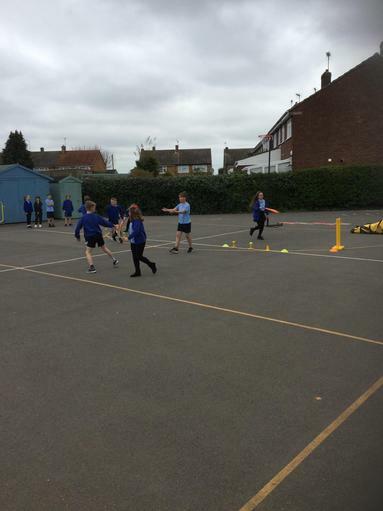 It was the first competitive fixture of the year and both fixtures were played in an excellent spirit. 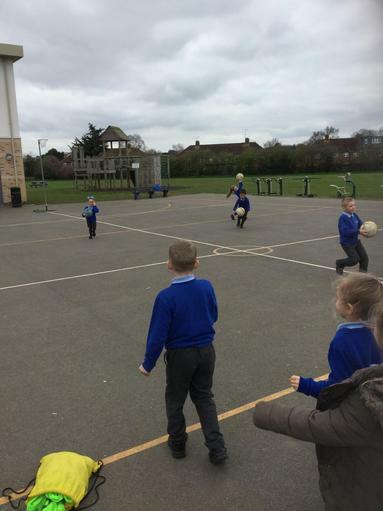 Despite going 3-0 down, the football team showed plenty of character to bring the game back to 3-2 and were unlucky not to find an equaliser in the closing stages. 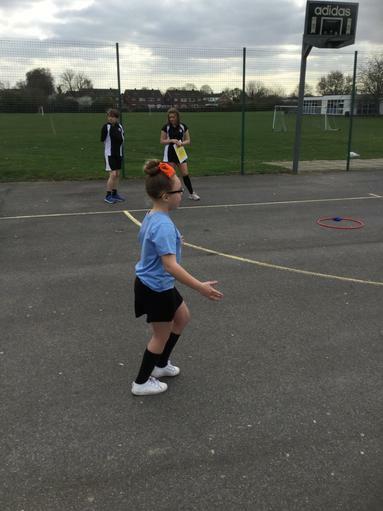 The netball team were defeated also, but were commended on their interceptions and turnovers with all the girls showing a vast improvement from their last game. 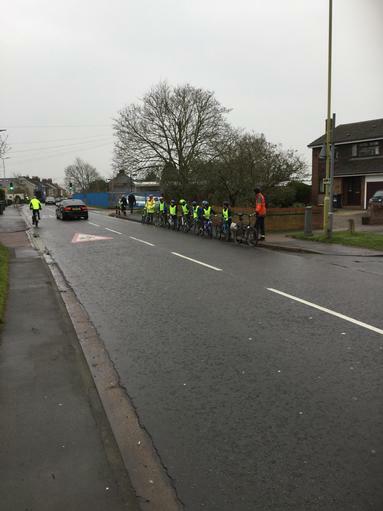 Many thanks to St Catherine's, and well done to all involved. 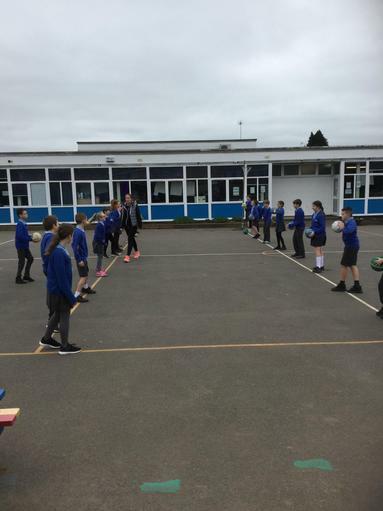 The Year 6 football and netball teams hosted Broxbourne Primary School in a friendly on the 2nd October 2018. 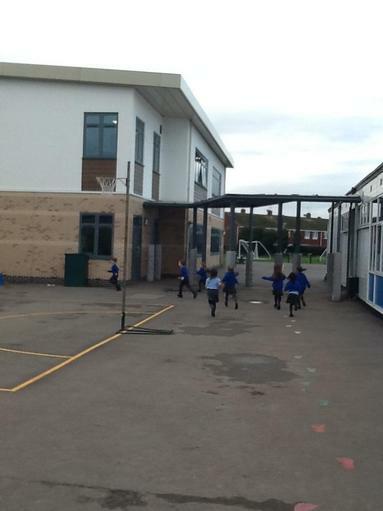 It was the first chance for many of the children to compete for the school and they really enjoyed it. 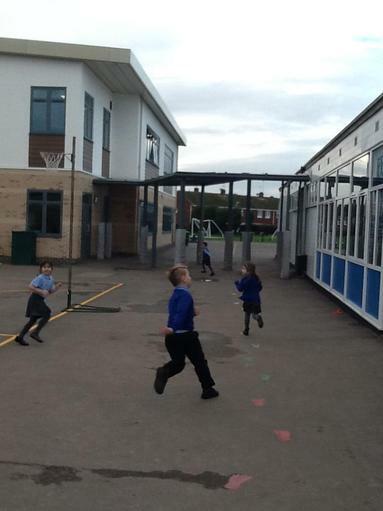 The football team drew 0-0 after some very positive forward play created lots of chances, including hitting the bar. 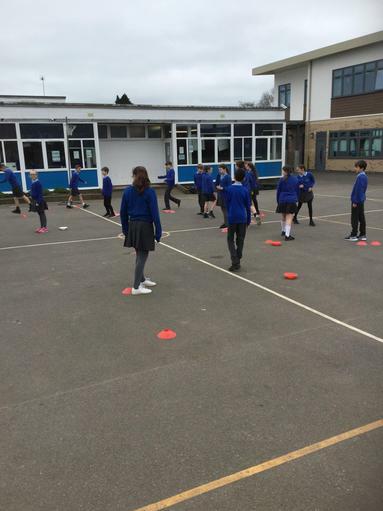 This was combined with some solid defending and goalkeeping to ensure we didn't concede. 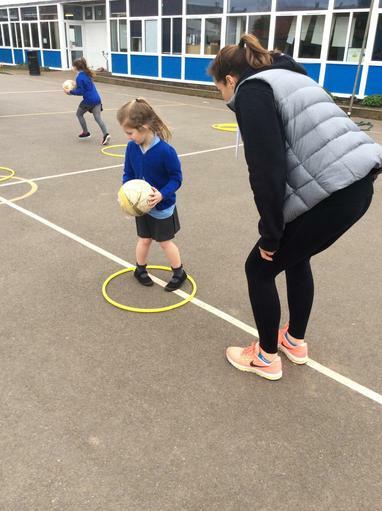 The netball team lost to a very good Broxbourne side, however, for most of the girls this was their first introduction to competitive netball and the improvement from start to finish was evident. 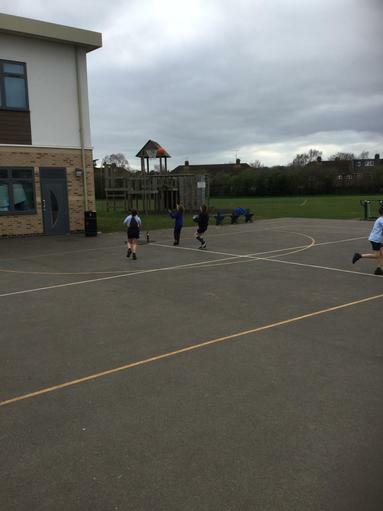 Despite losing, the girls remained extremely positive and enthusiastic and are very excited for their next fixture.